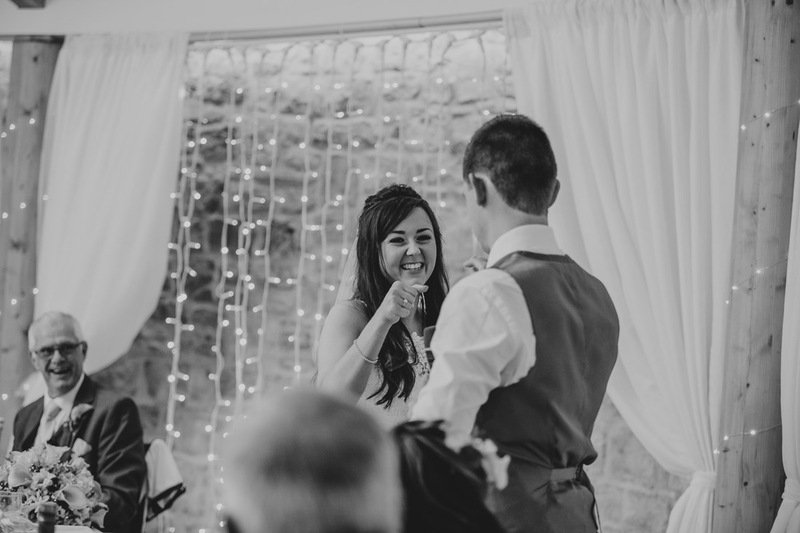 St Tewdrics Wedding Photography by Clare Adams, a preferred supplier of photography for St. Tewdrics, Chepstow. 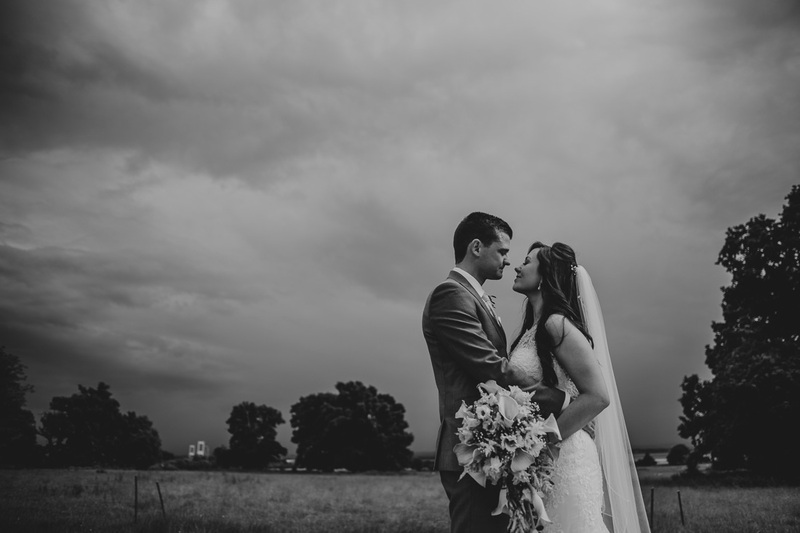 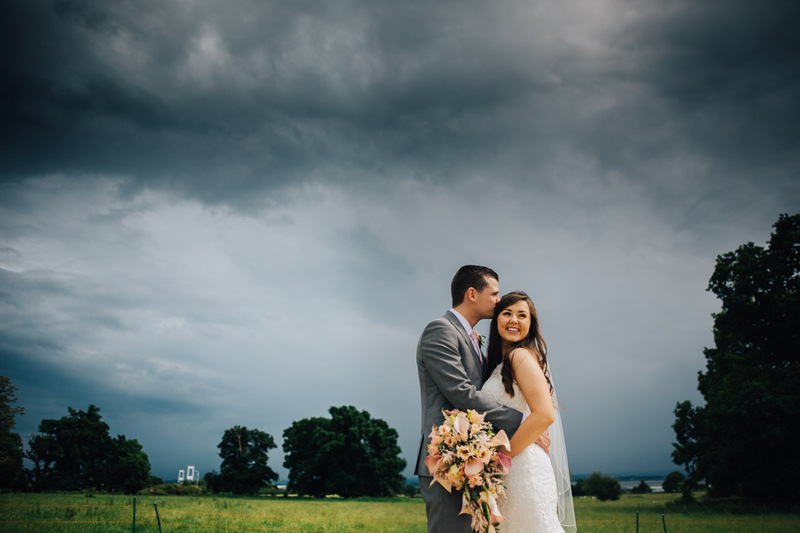 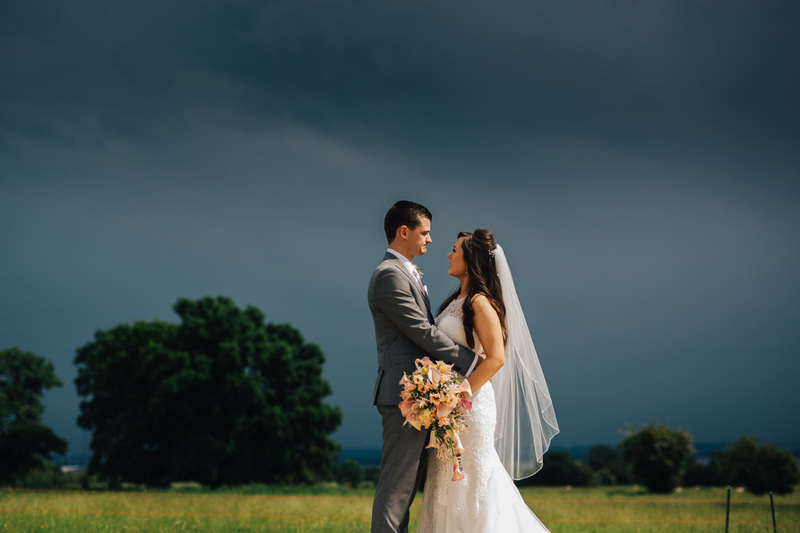 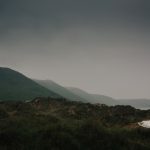 Sam and Tom got married on the last day in May, after weeks of sunshine, we were gearing up for a thunderstorm and it didn’t disappoint. 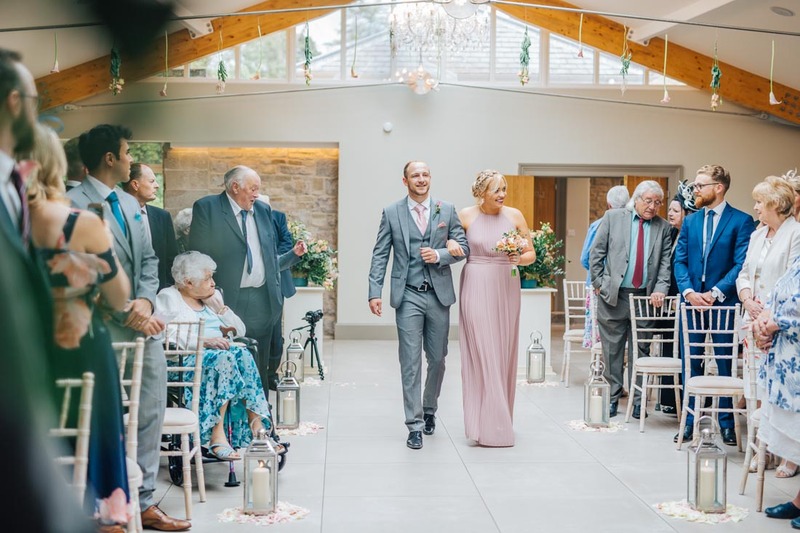 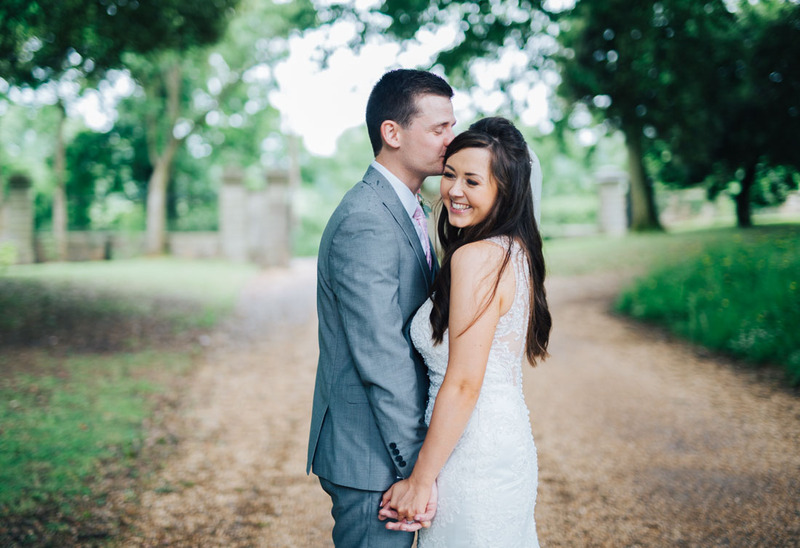 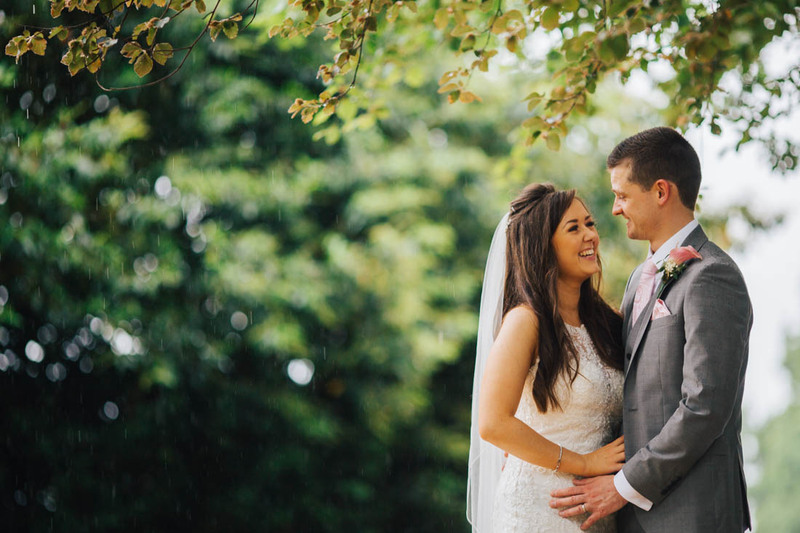 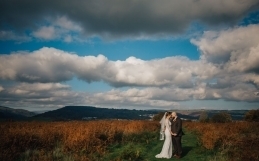 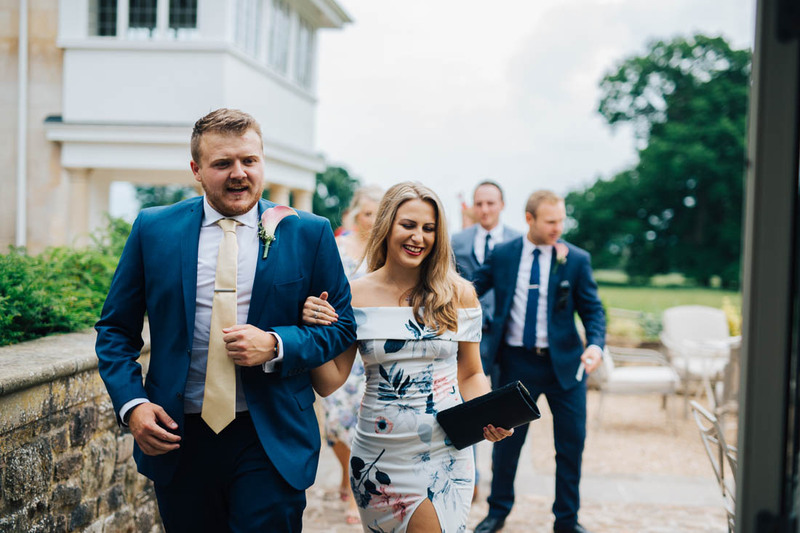 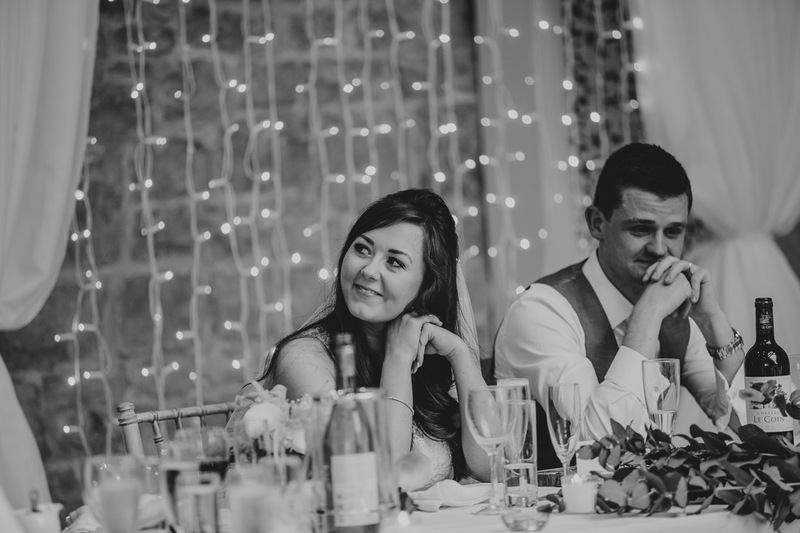 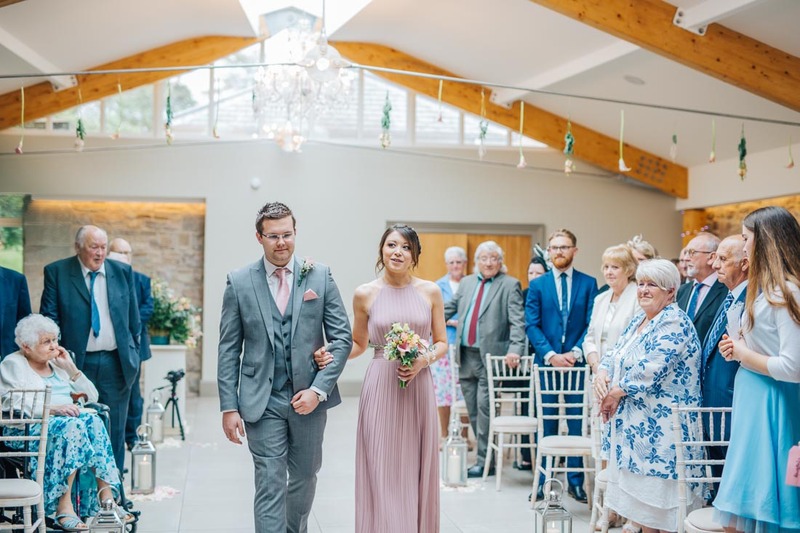 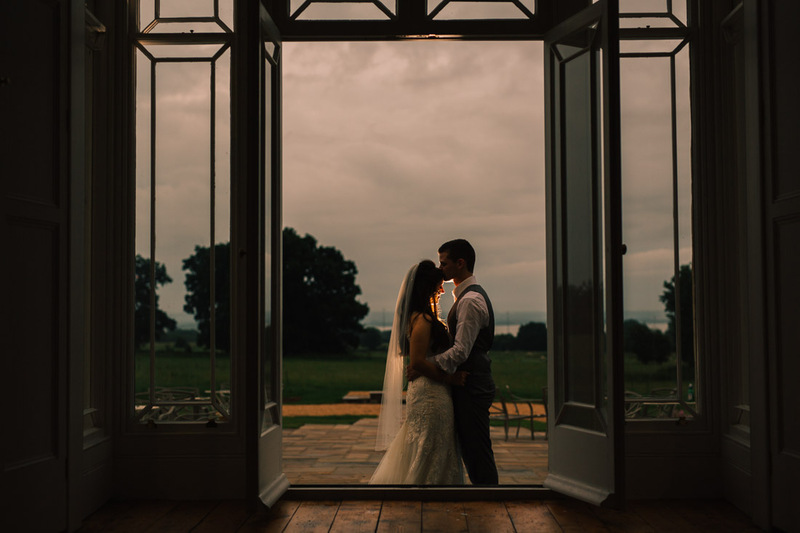 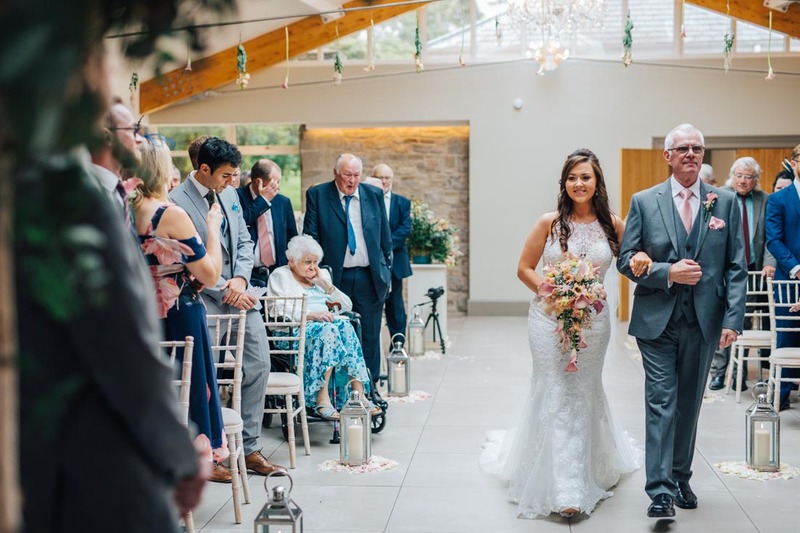 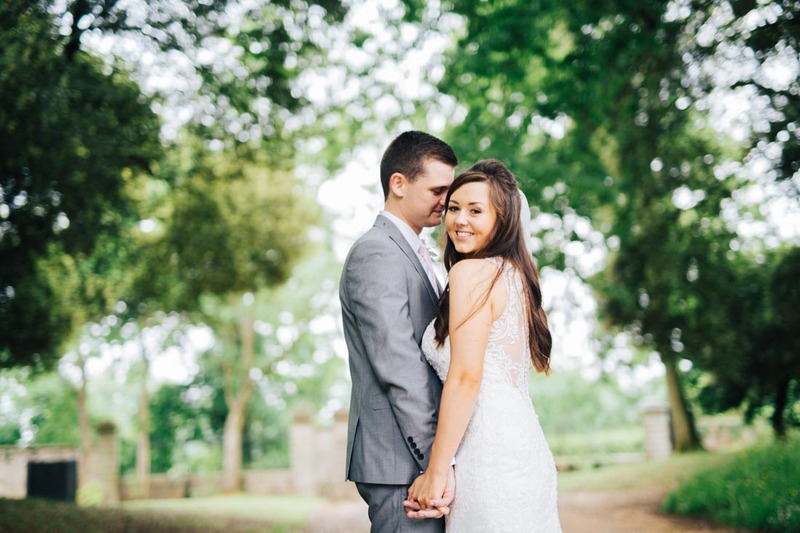 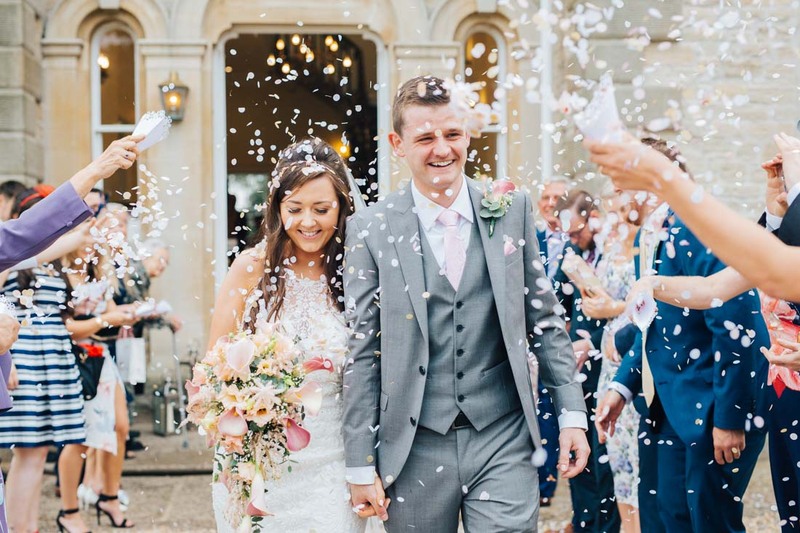 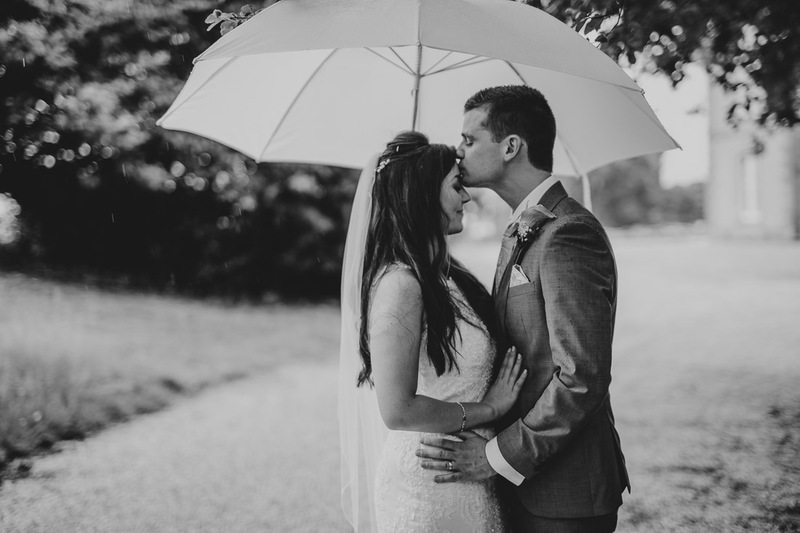 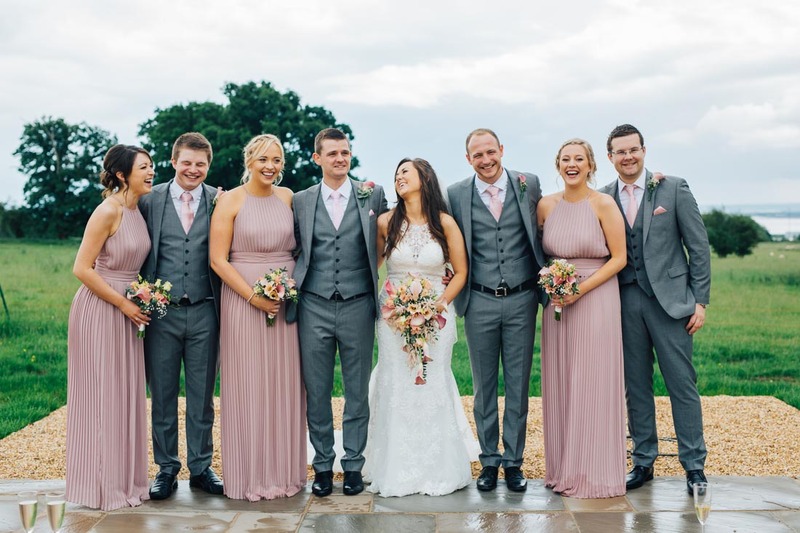 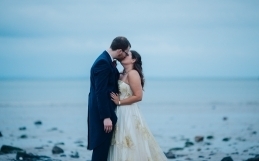 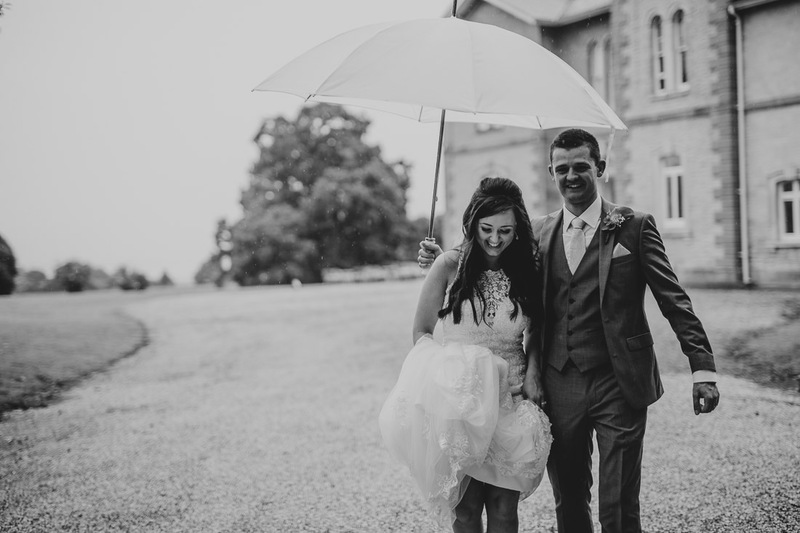 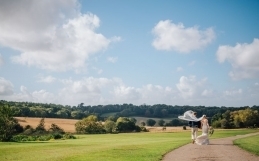 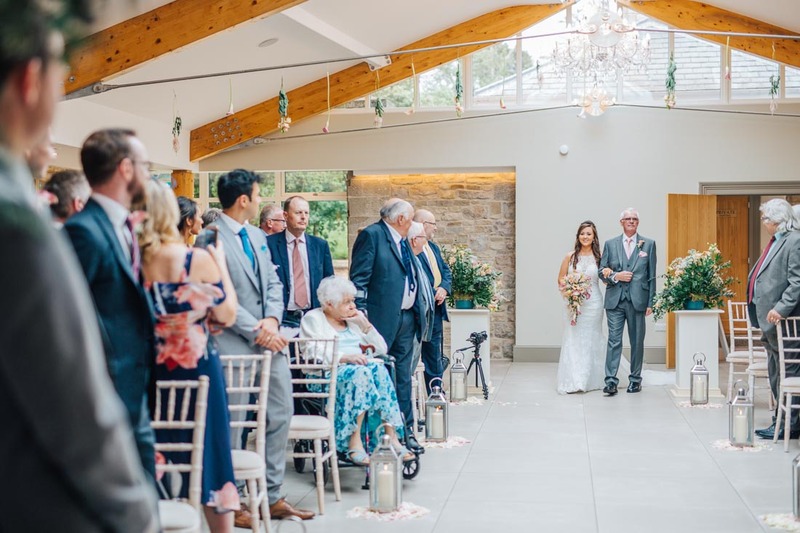 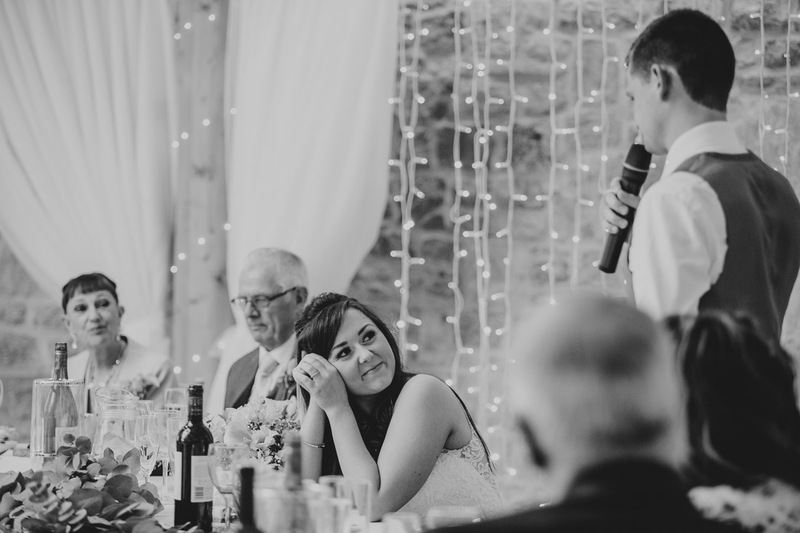 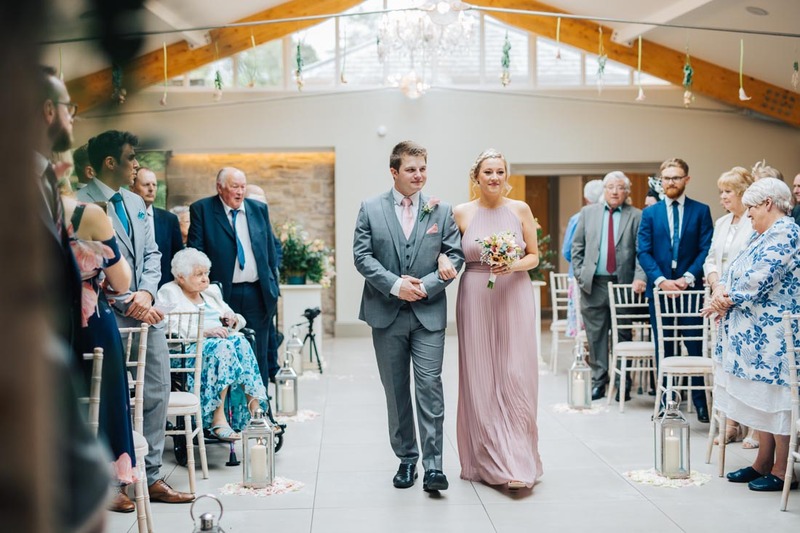 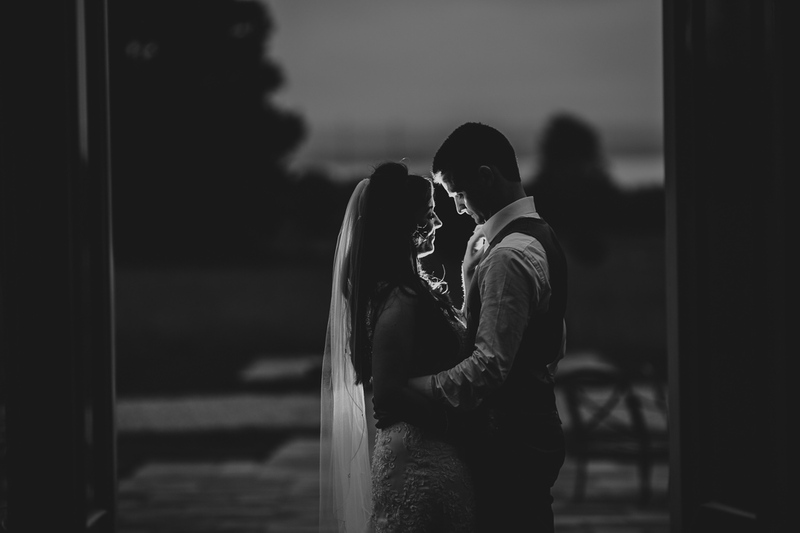 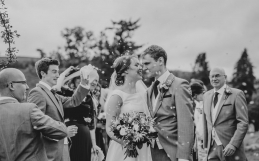 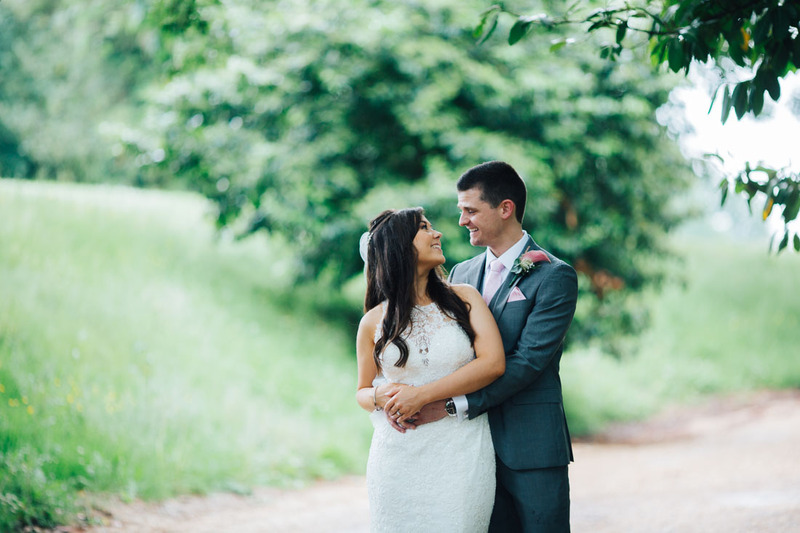 Sam and Tom are a lovely relaxed couple and the dramatic weather added to the beautiful atmosphere on the day. 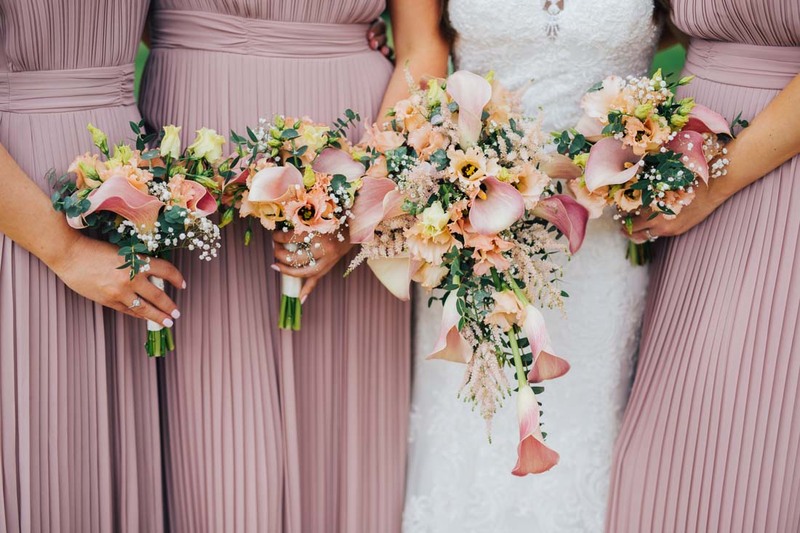 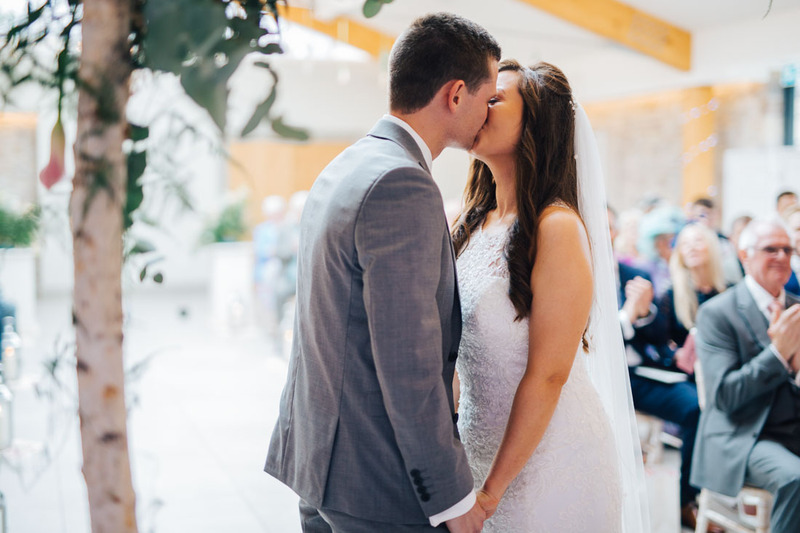 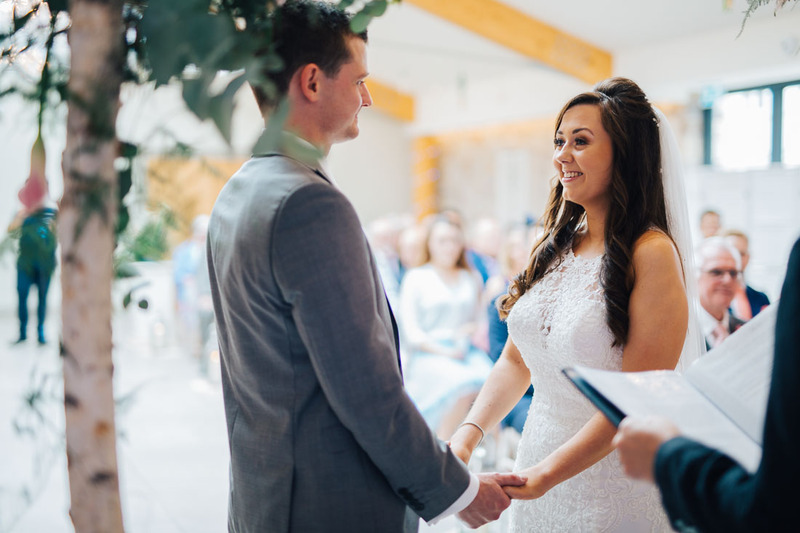 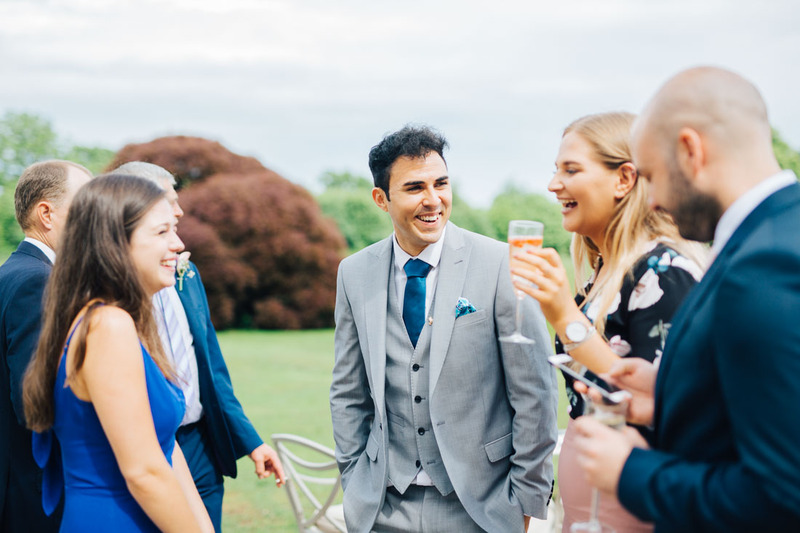 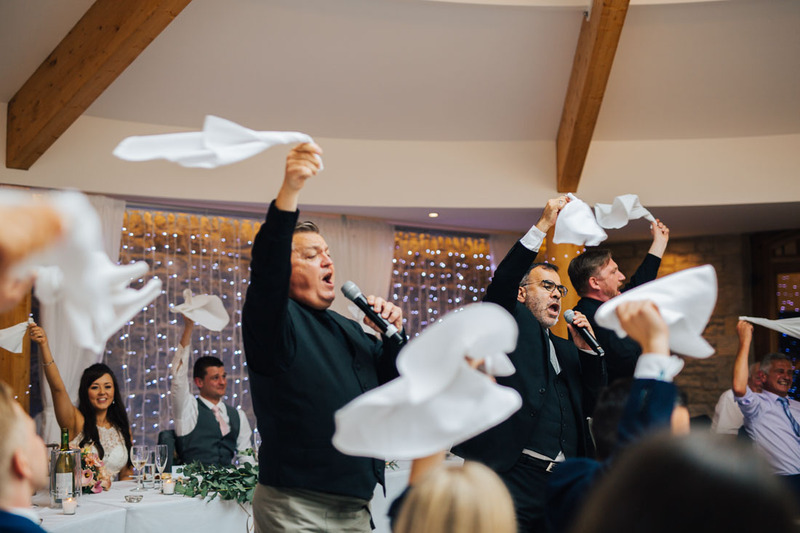 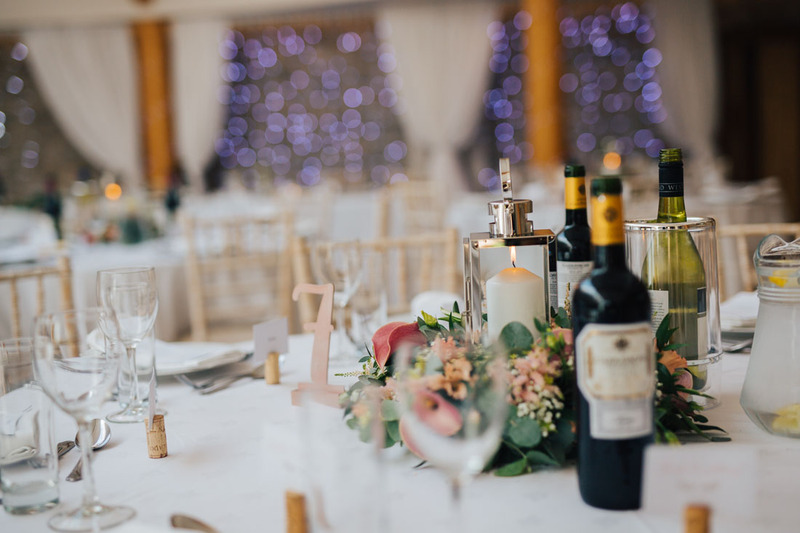 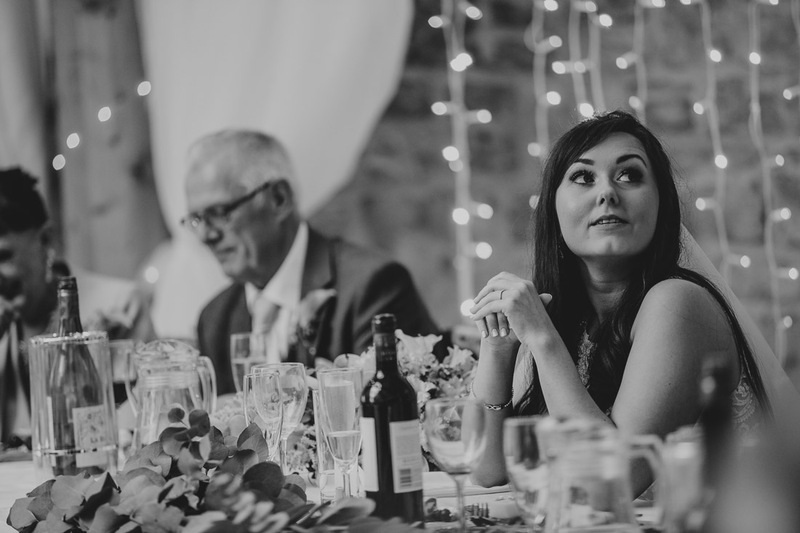 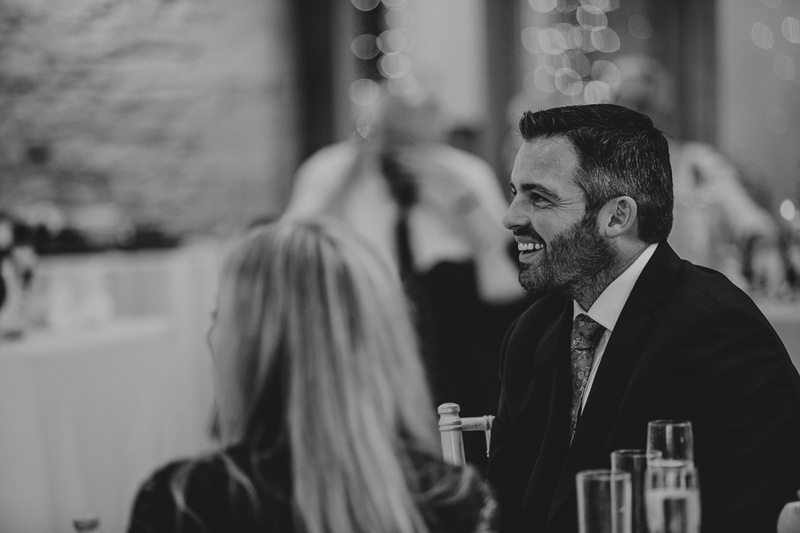 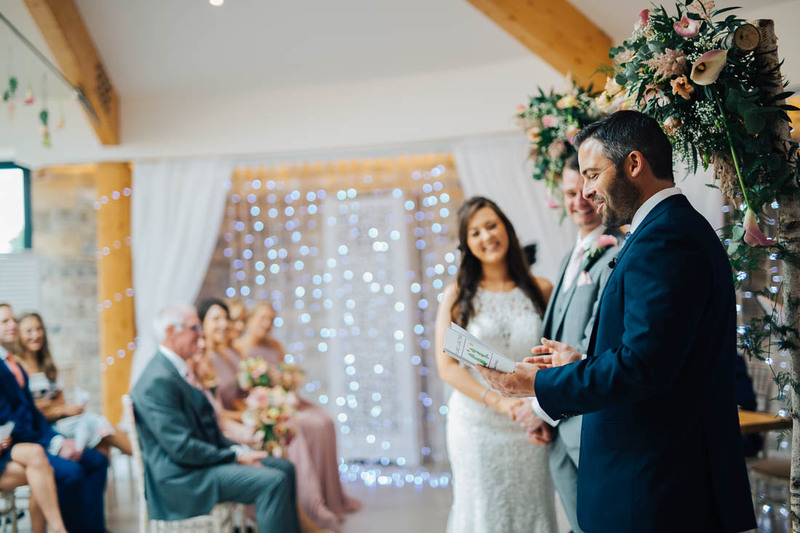 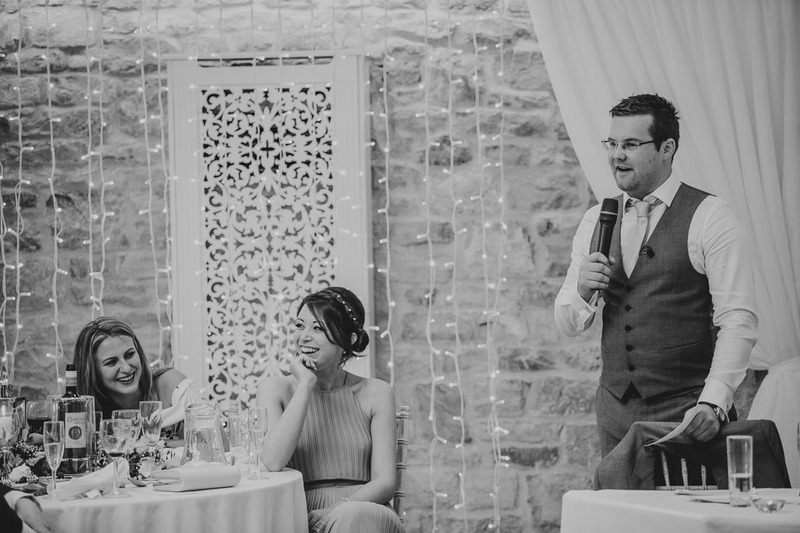 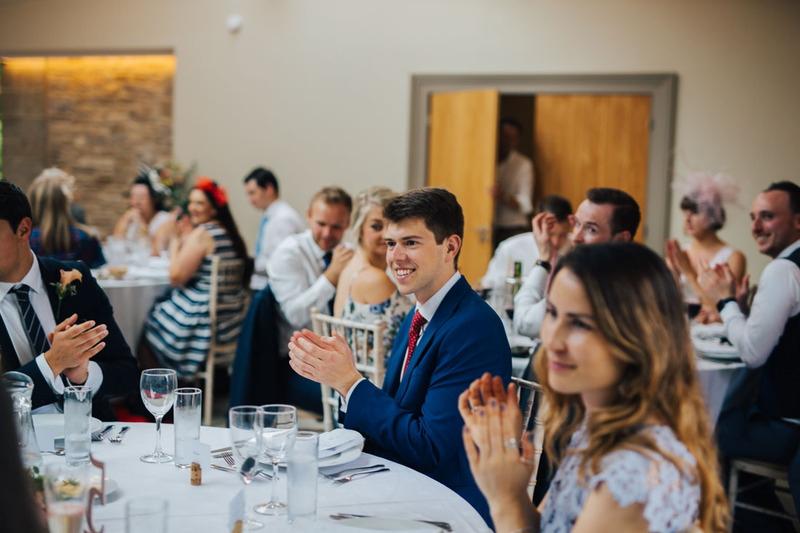 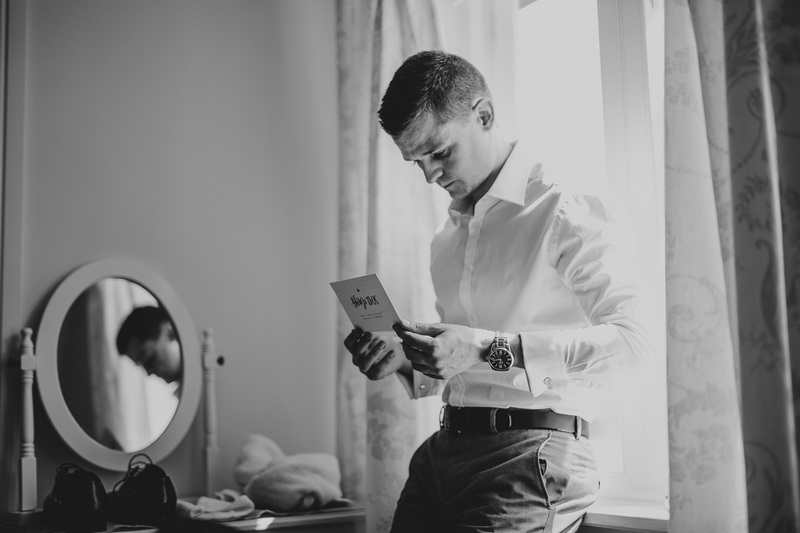 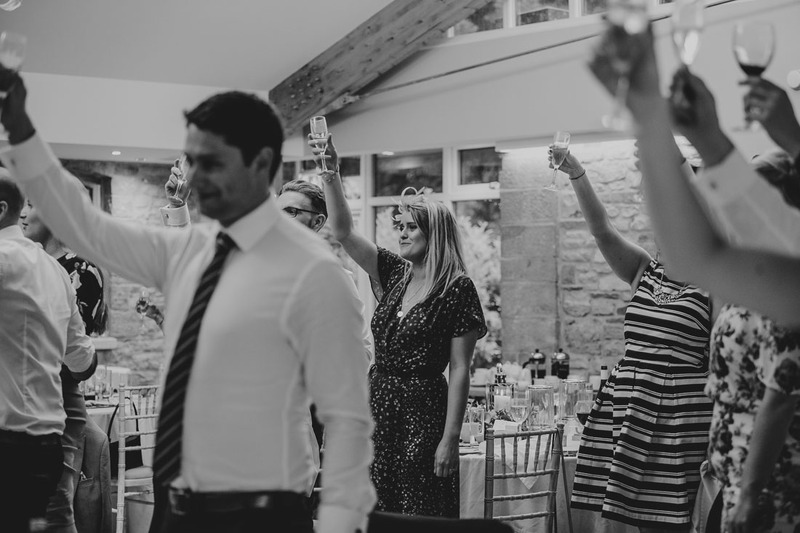 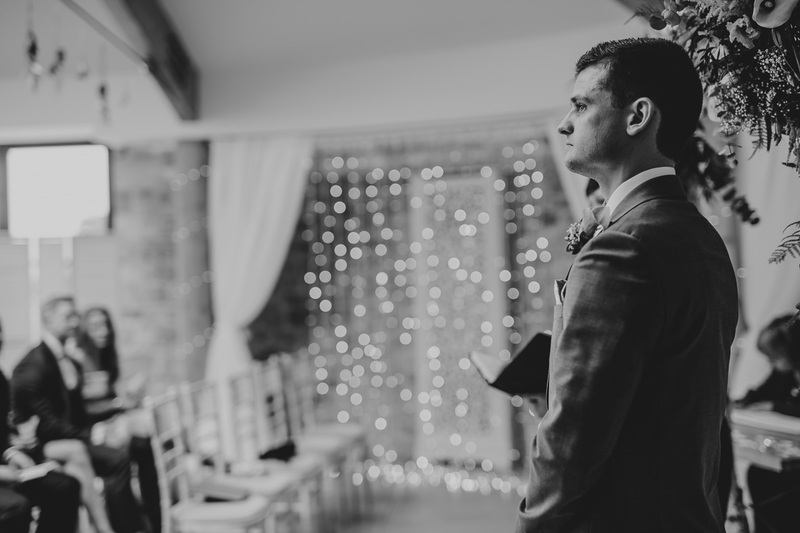 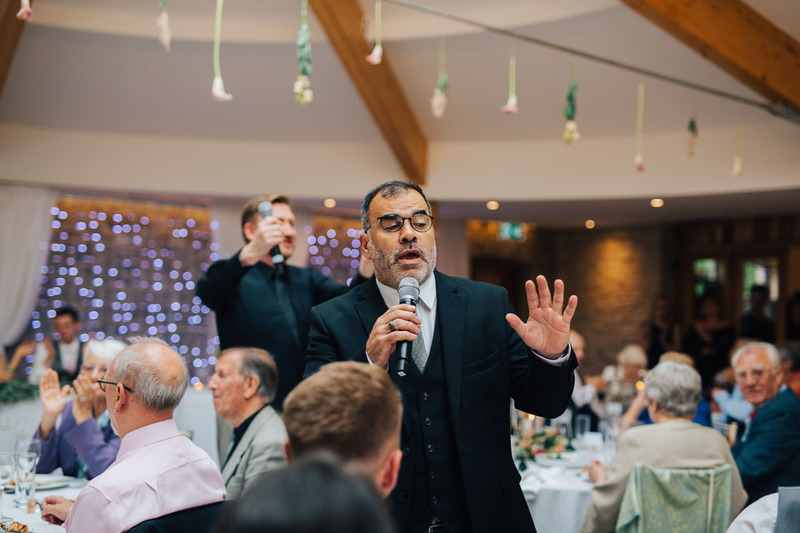 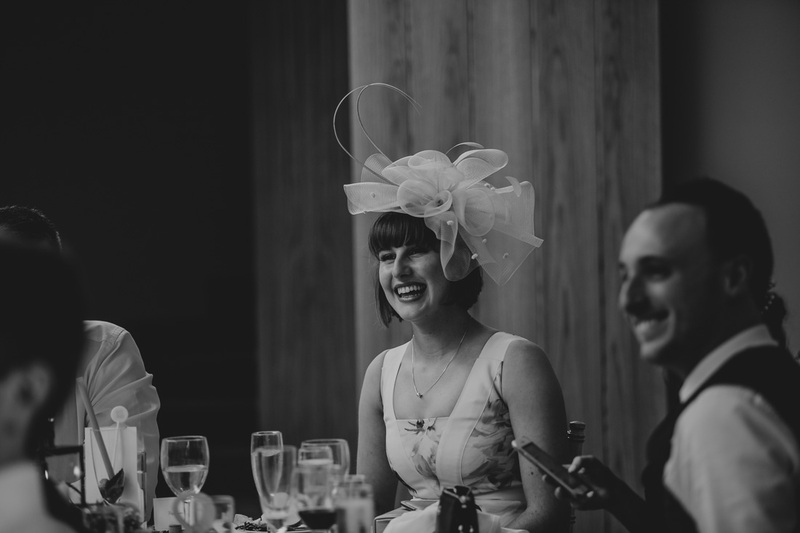 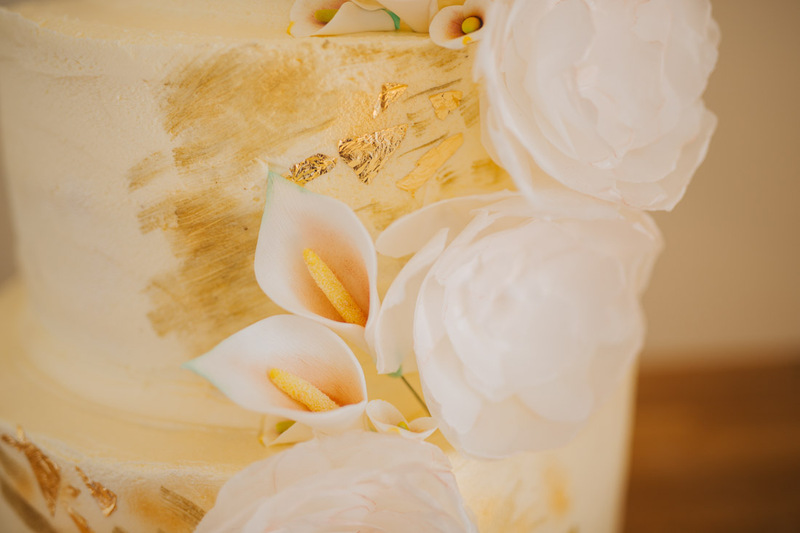 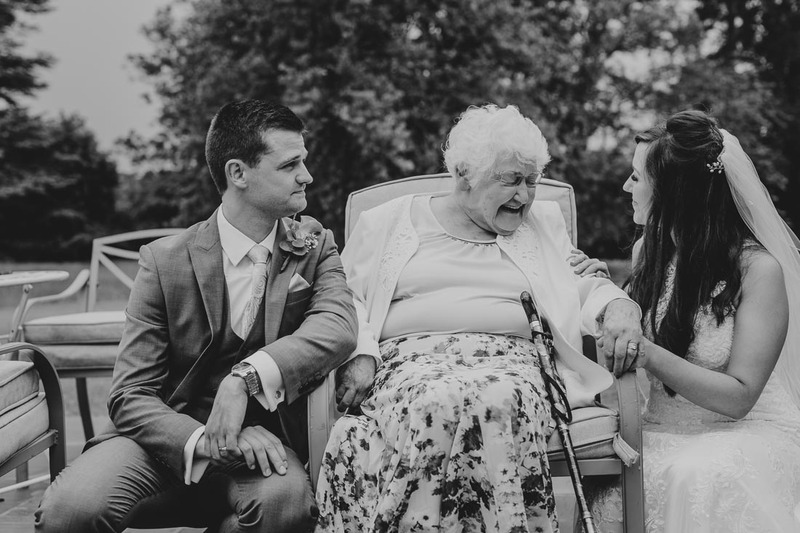 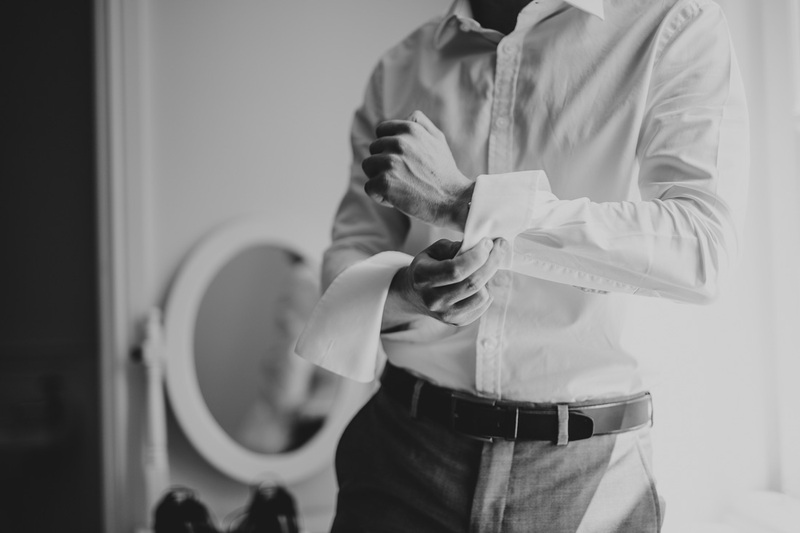 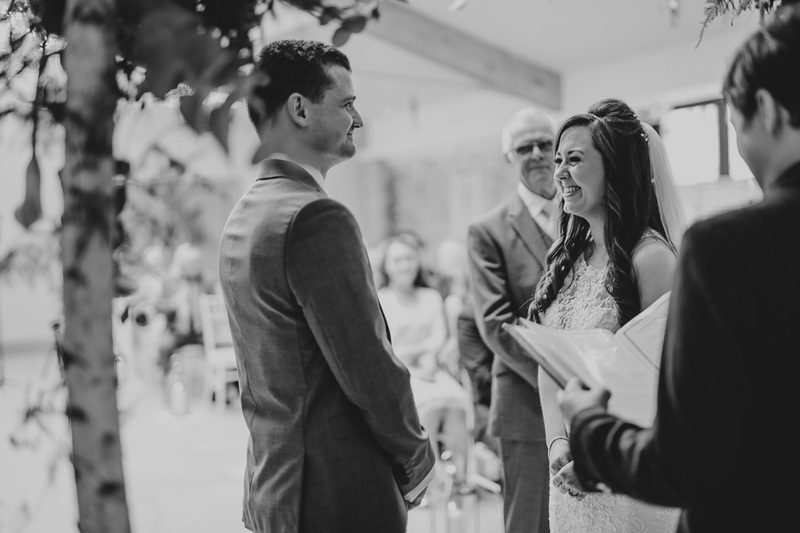 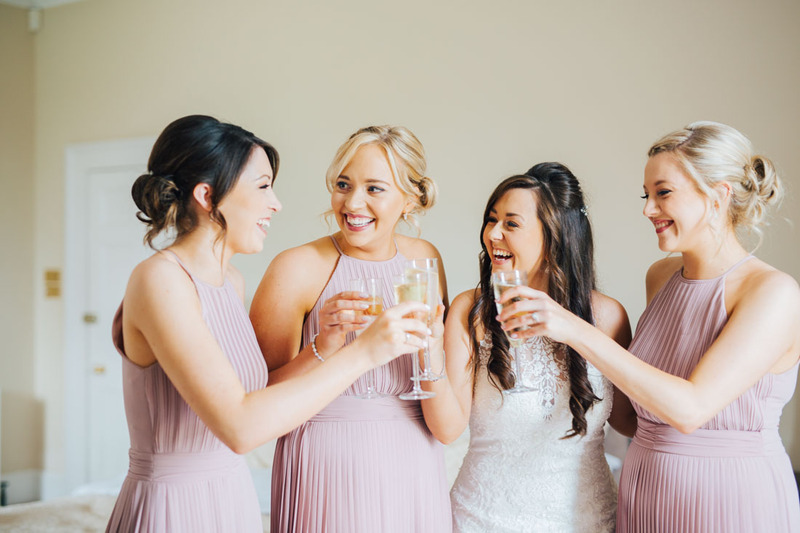 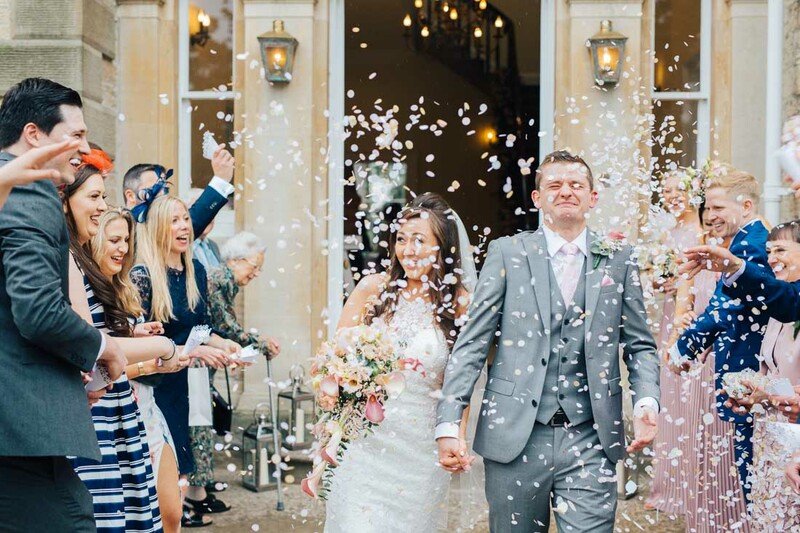 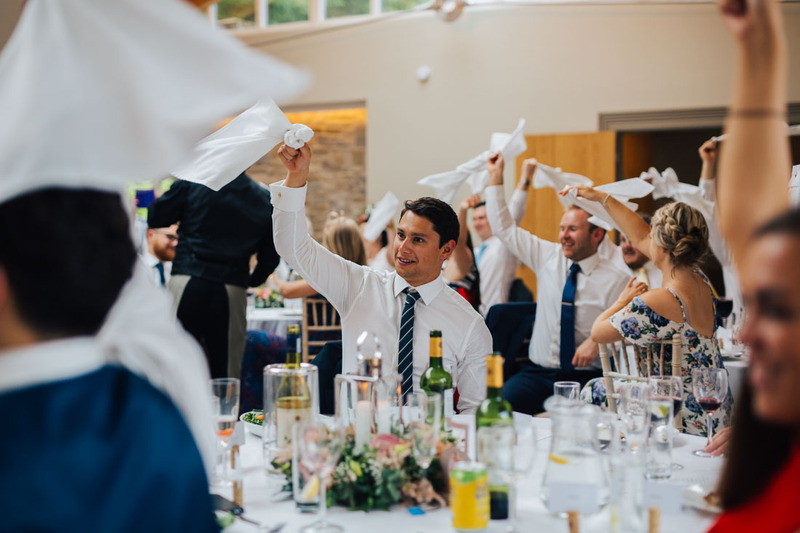 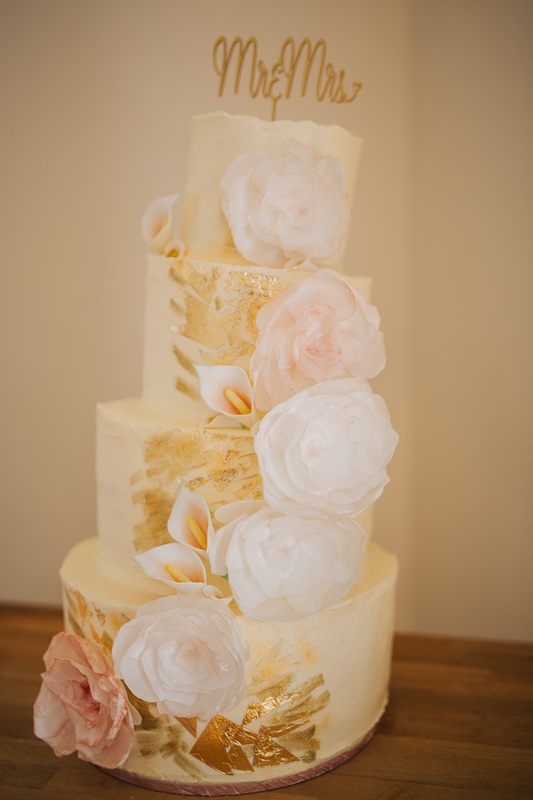 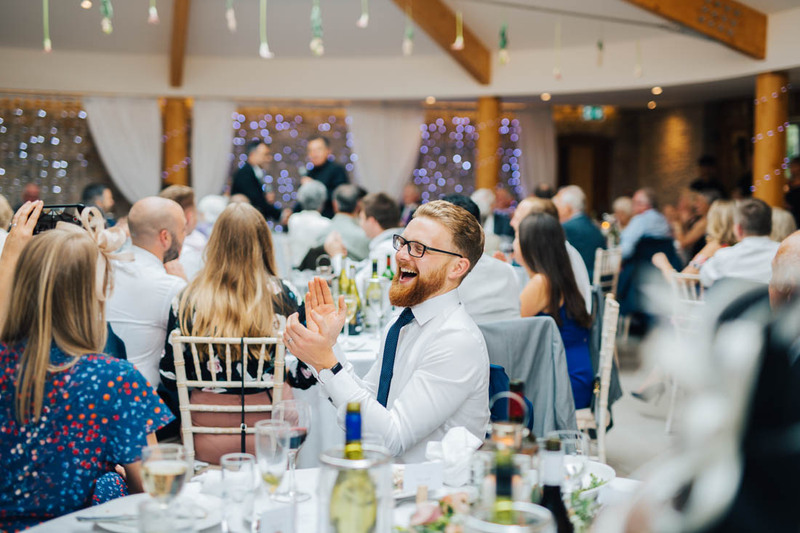 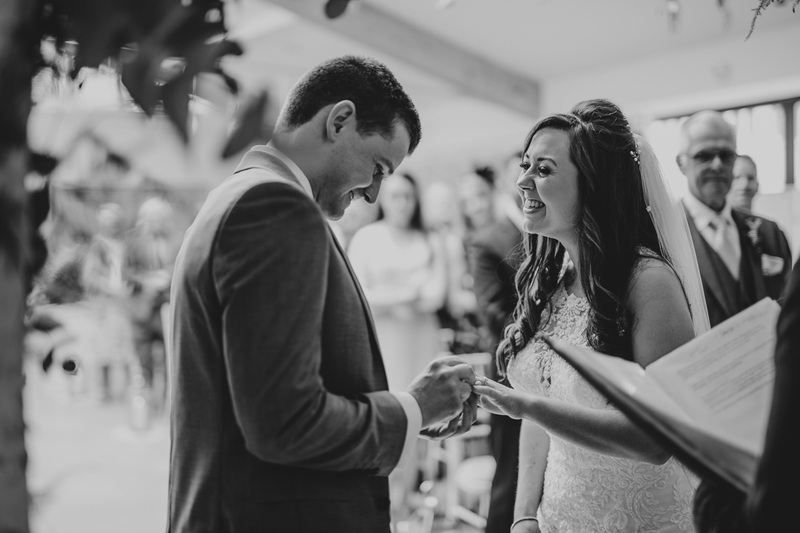 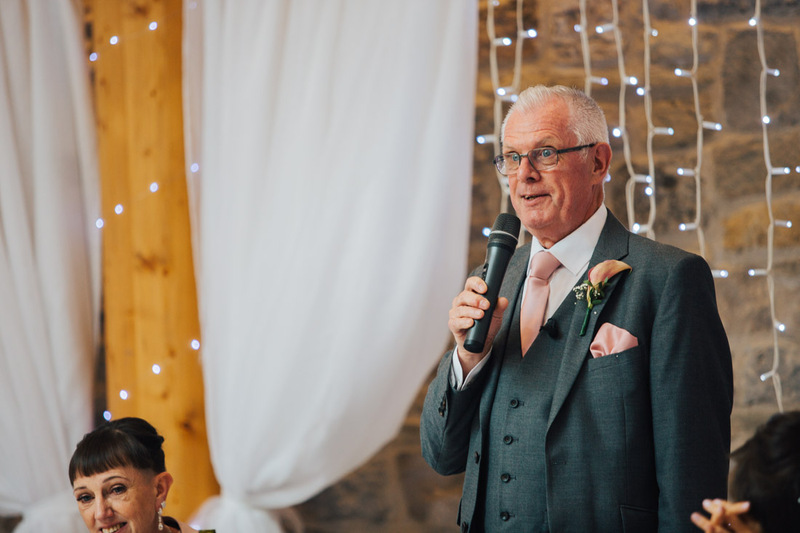 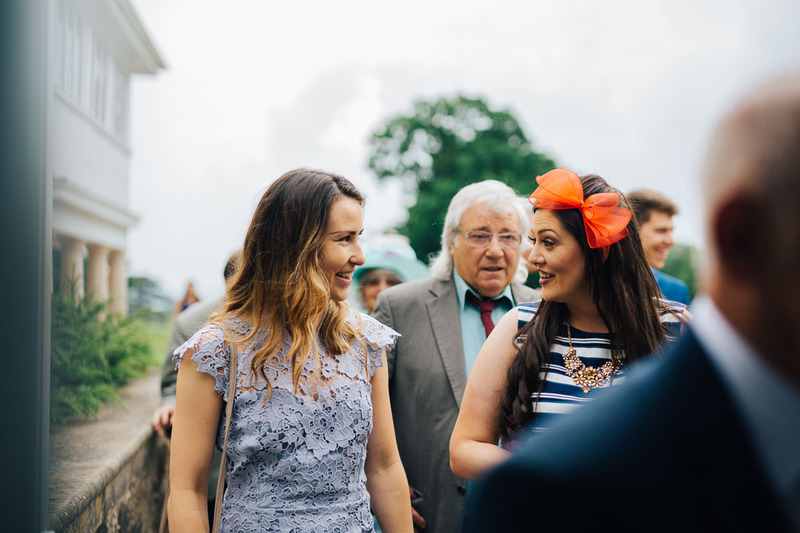 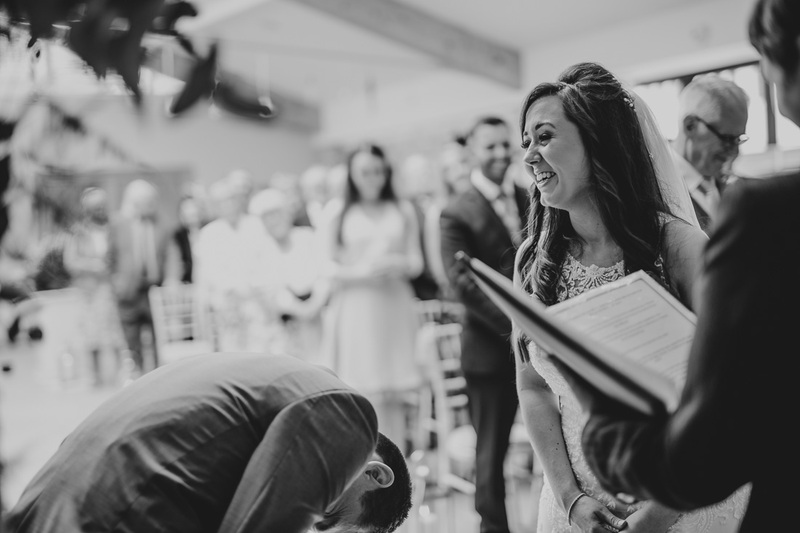 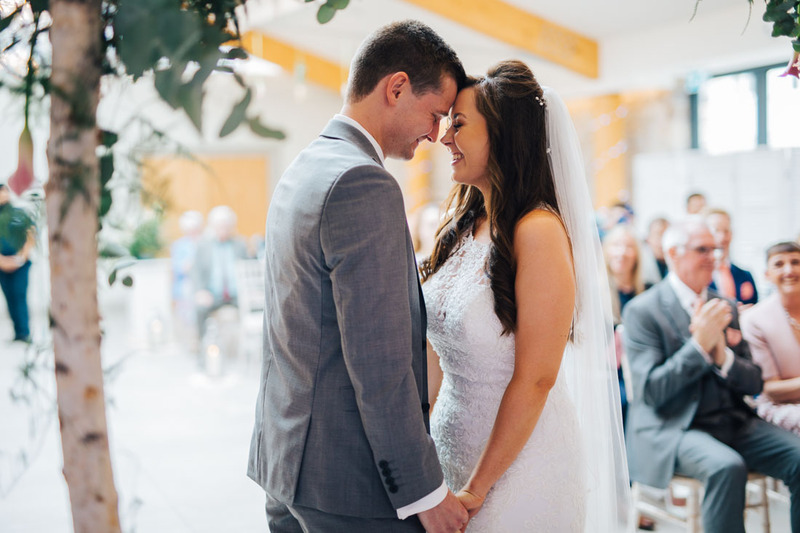 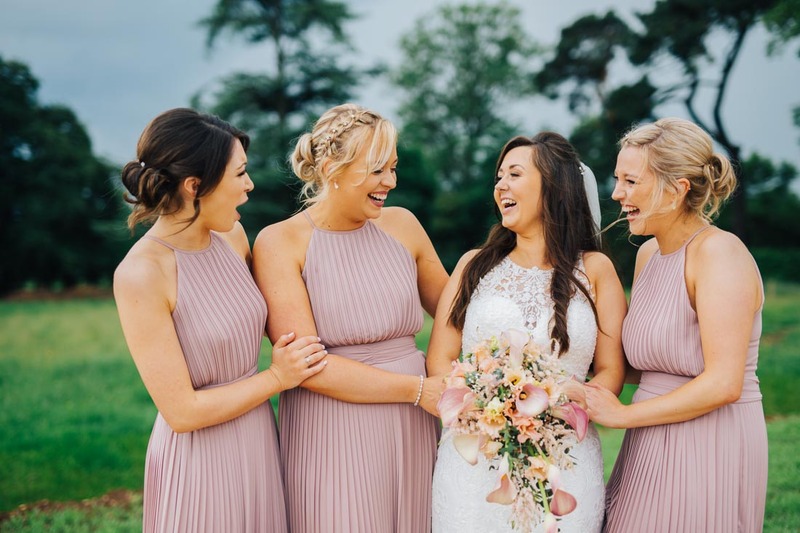 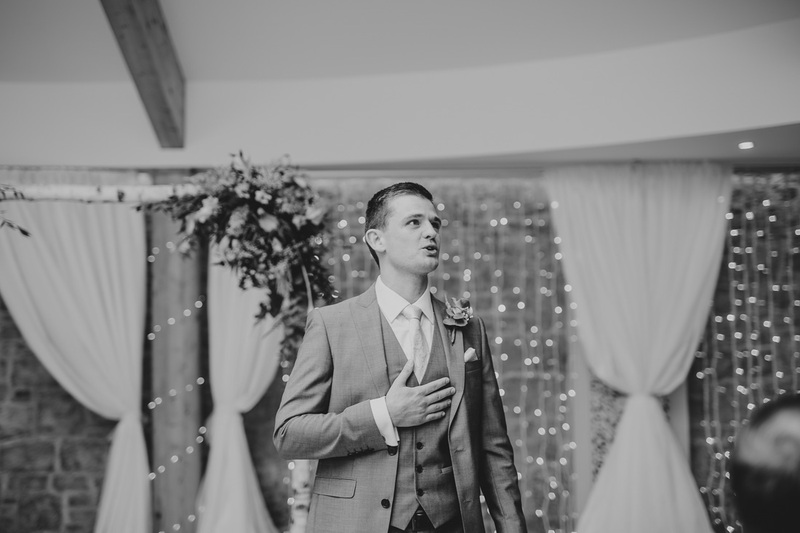 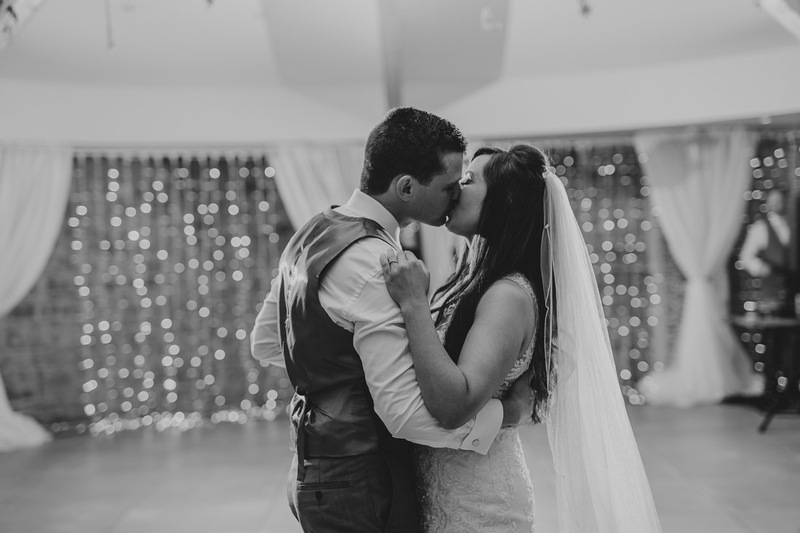 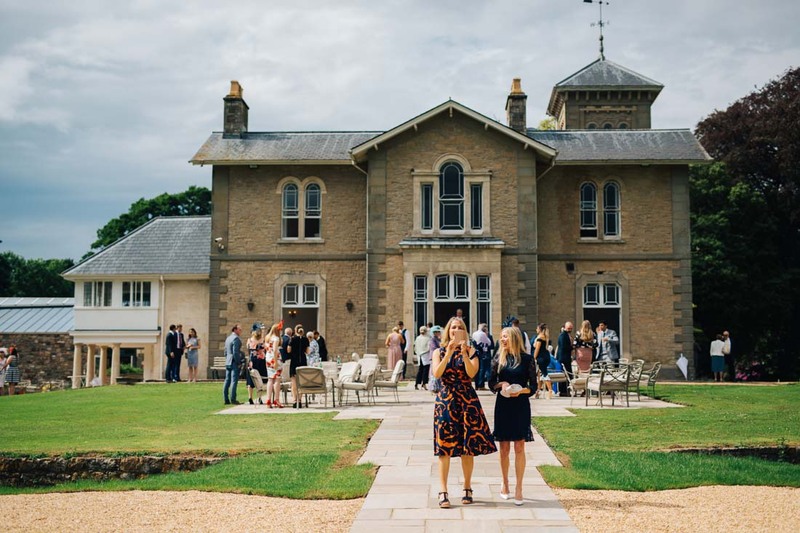 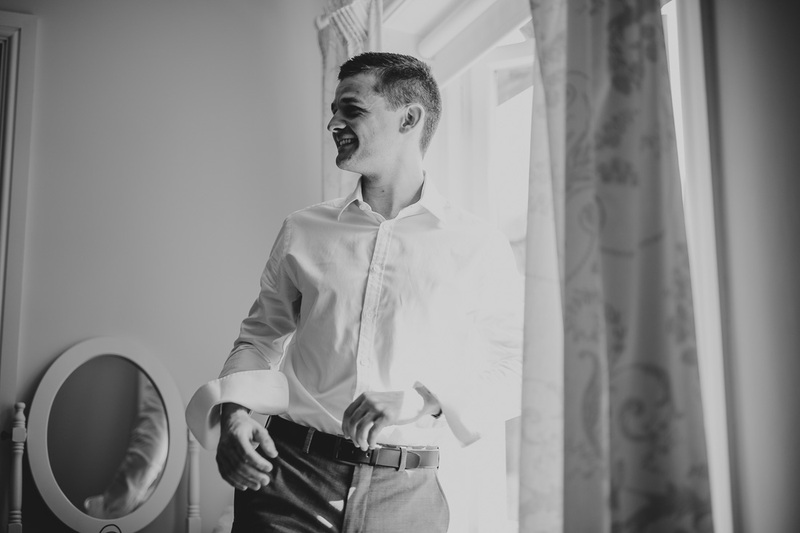 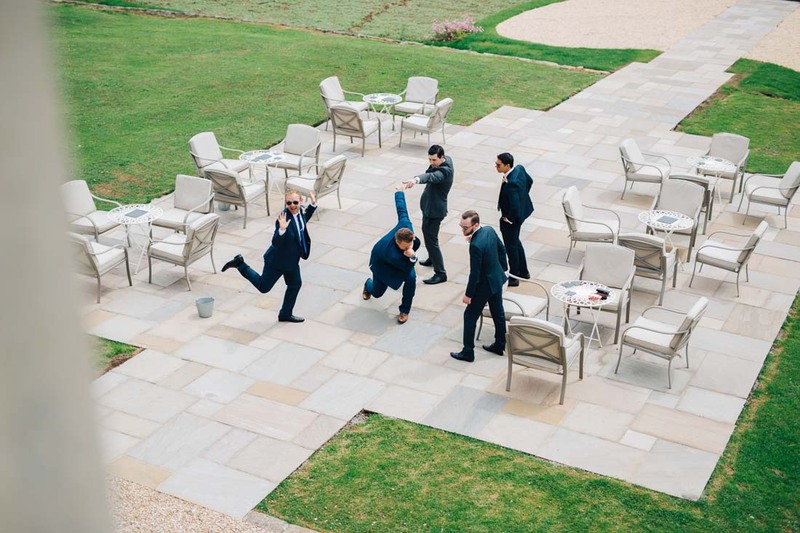 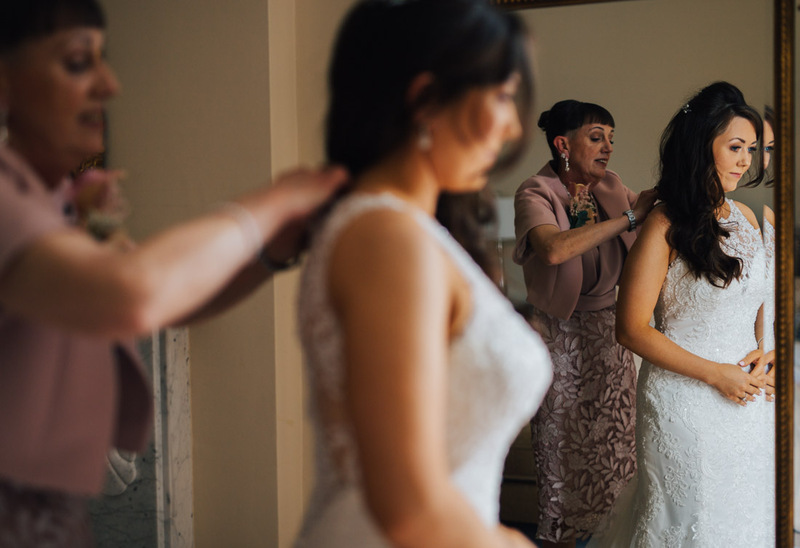 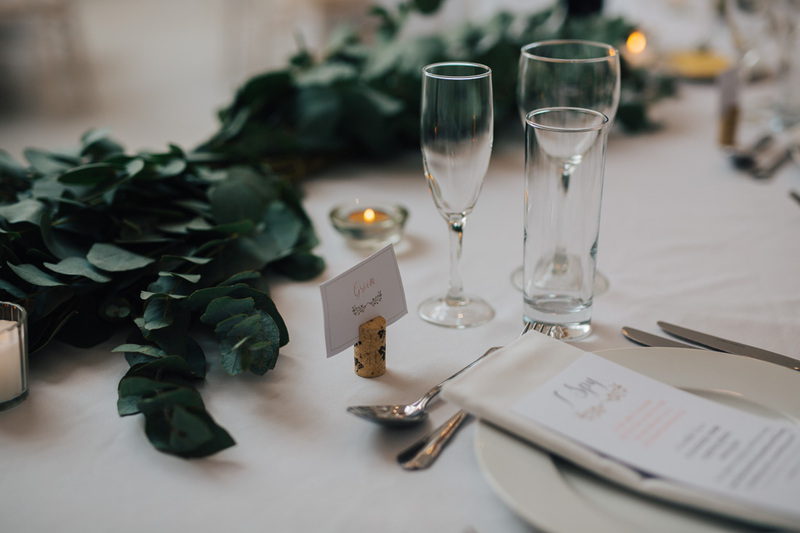 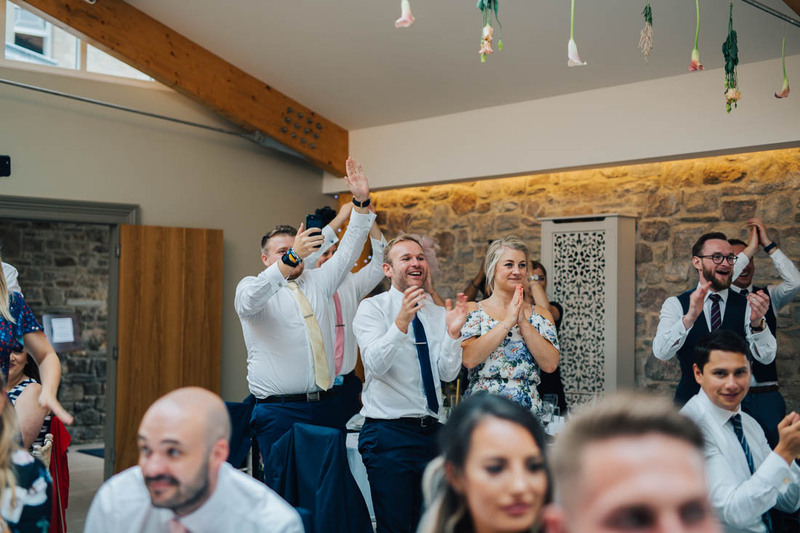 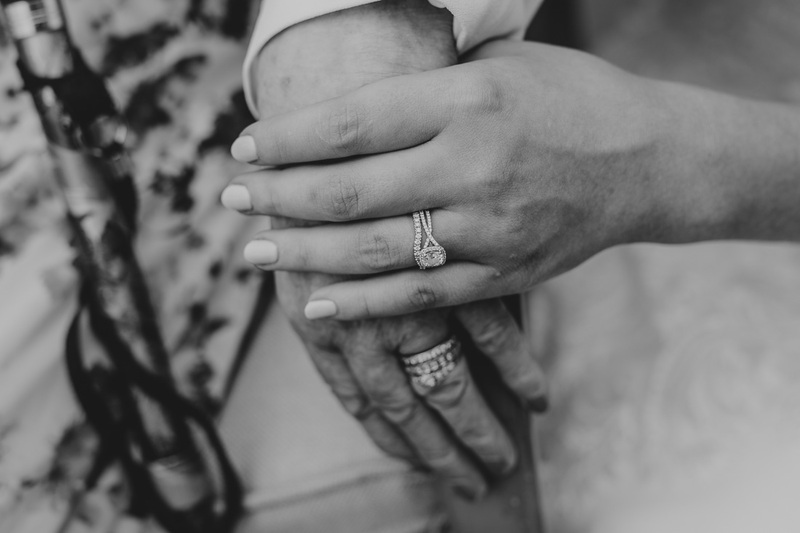 I was joined by the incredible Jag from Story Cabin Wedding films – click here to see the highlights. 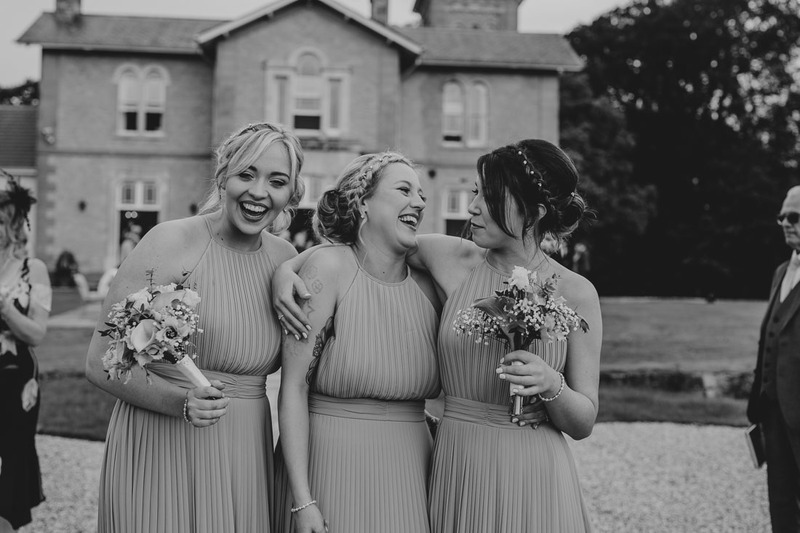 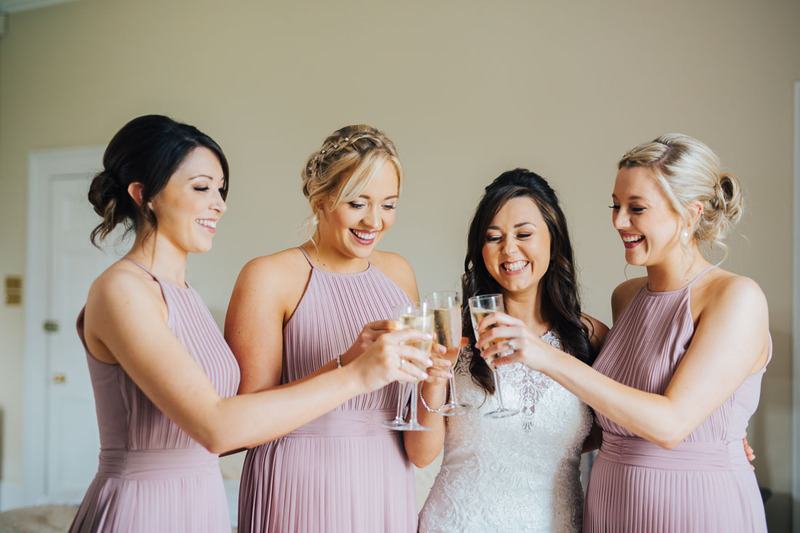 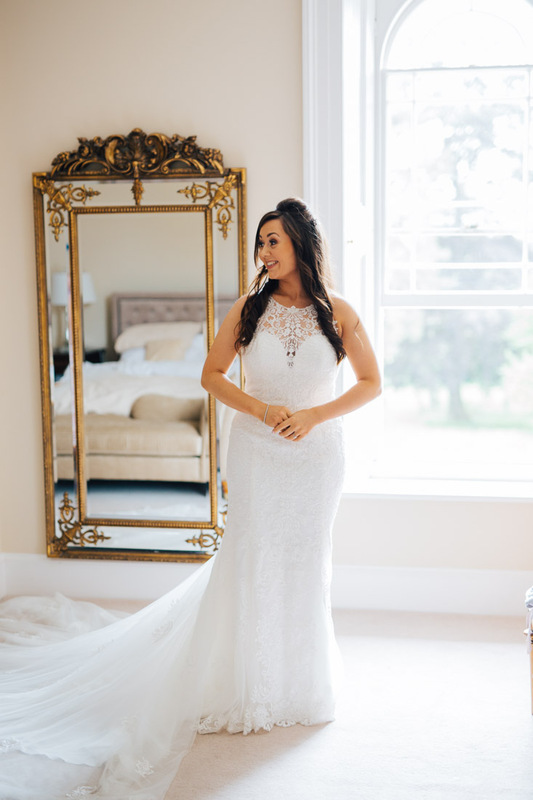 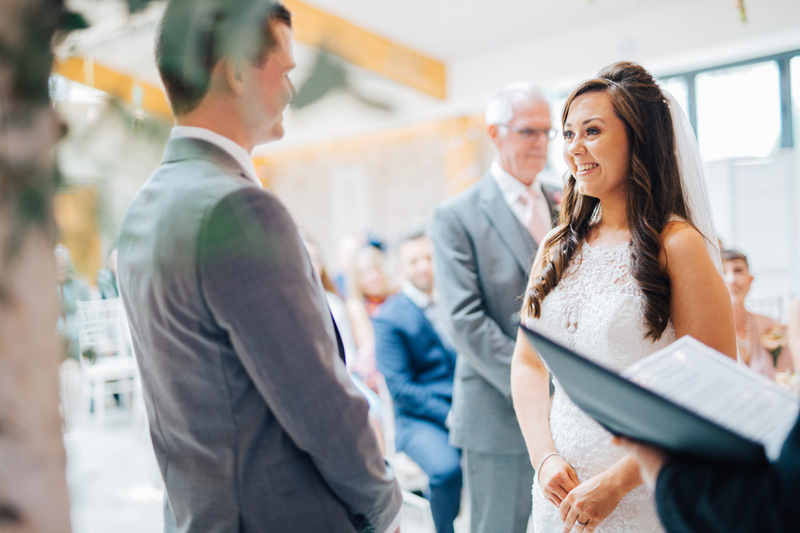 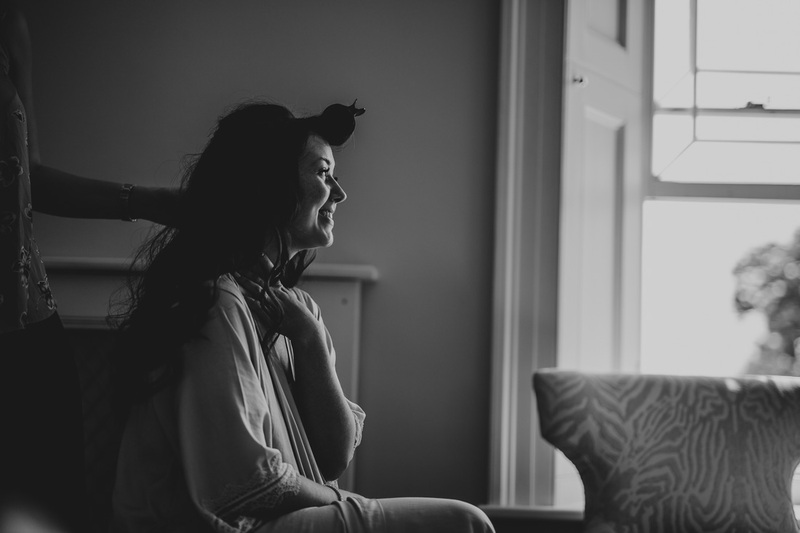 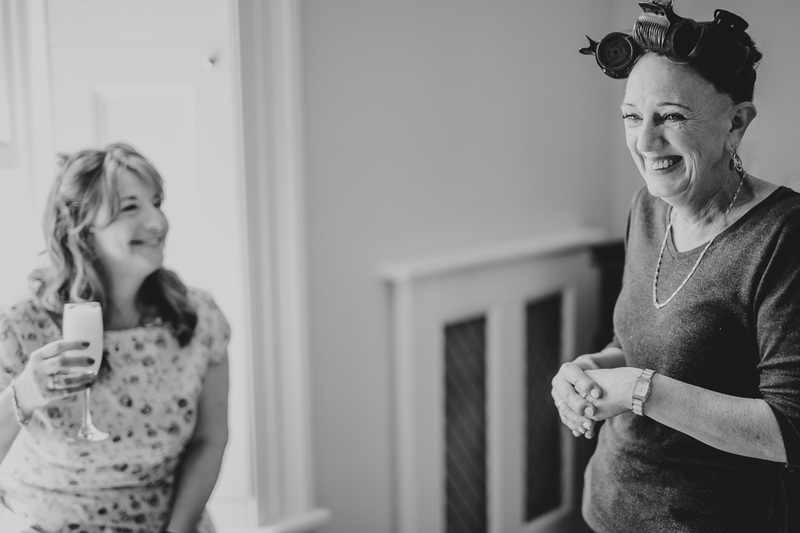 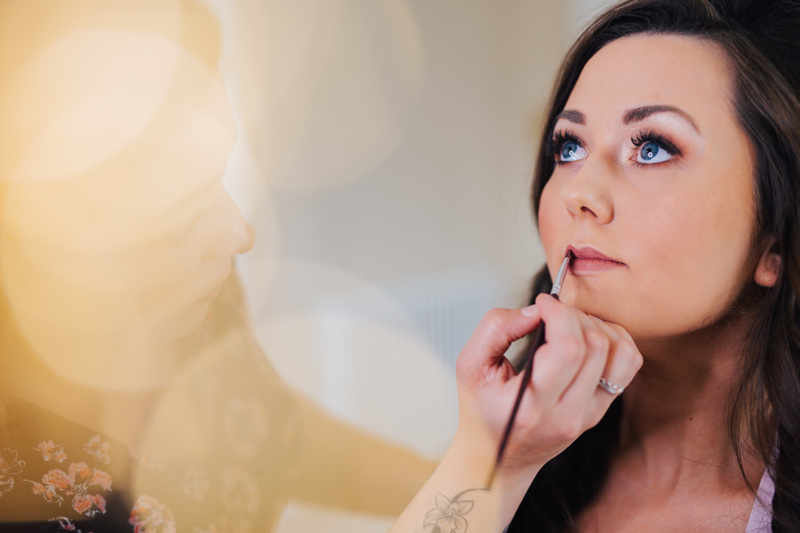 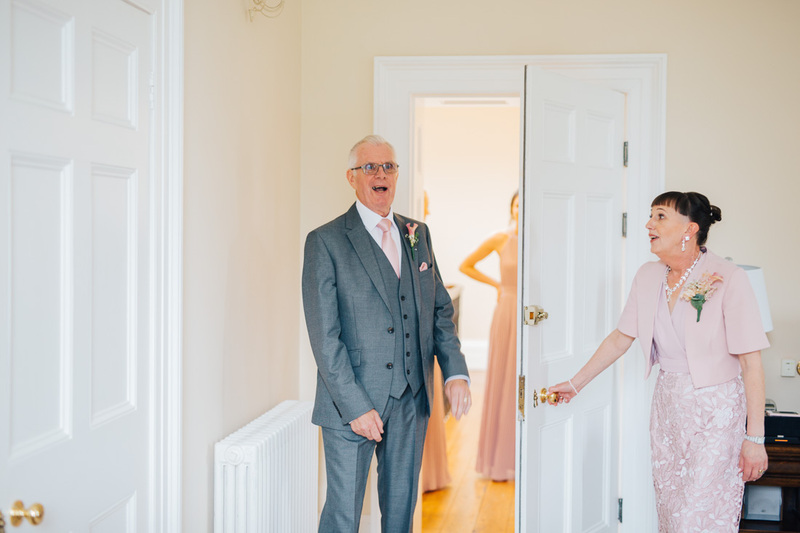 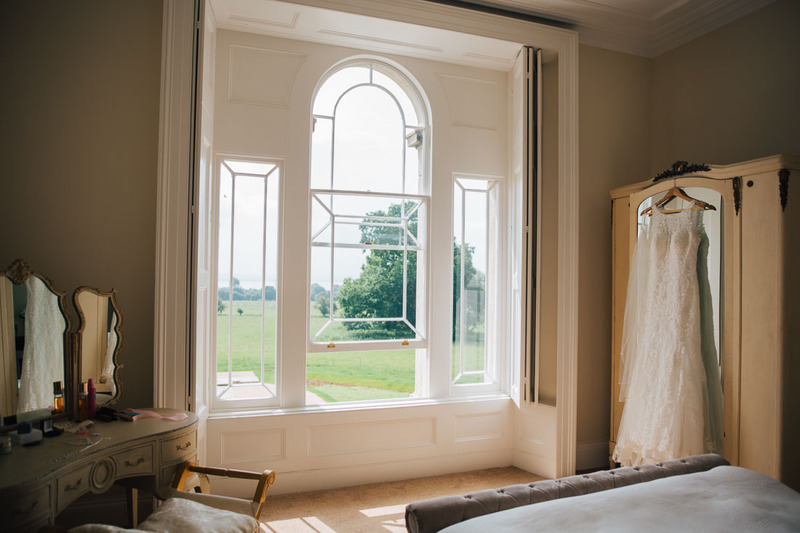 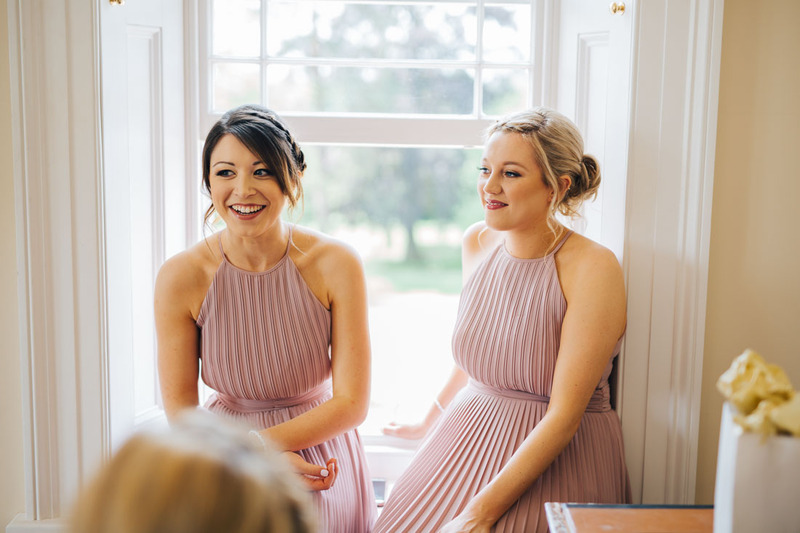 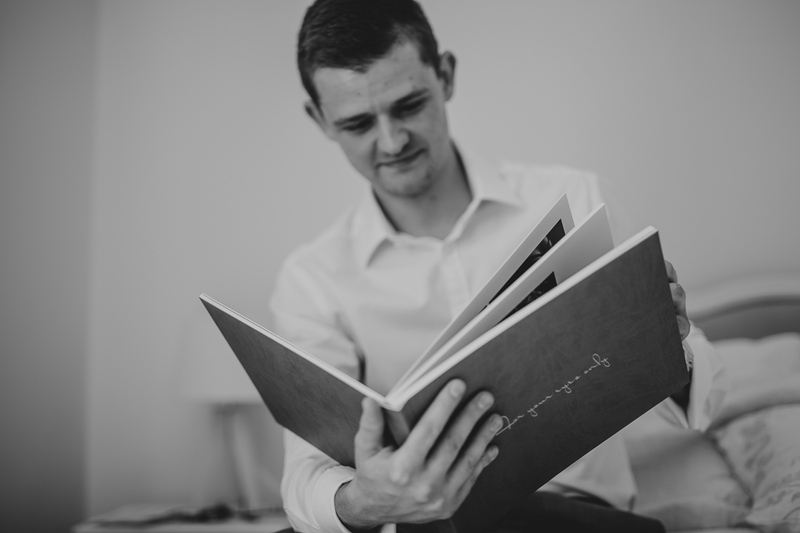 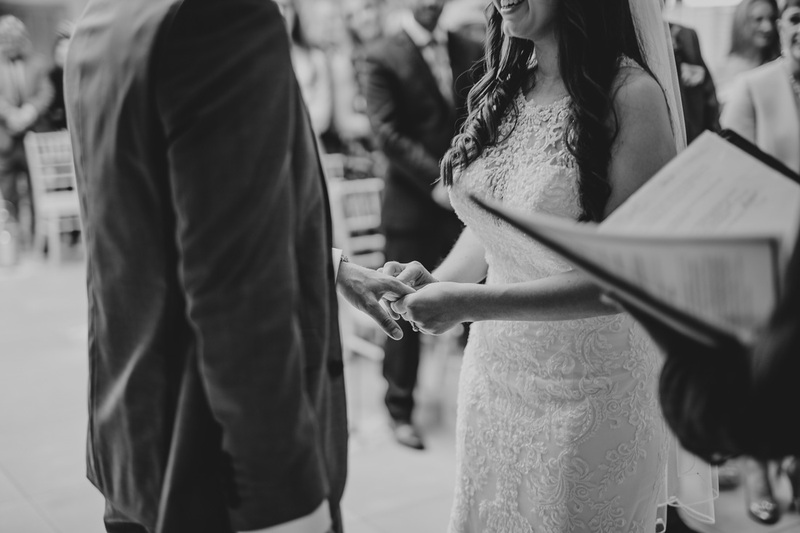 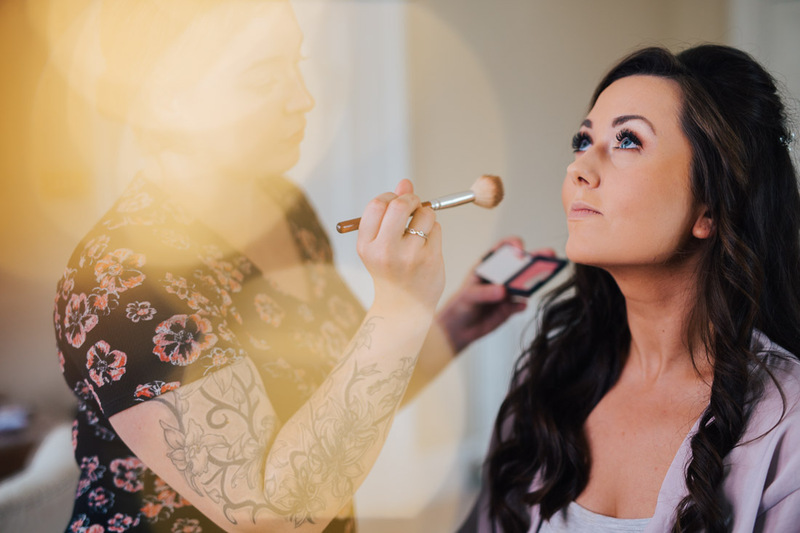 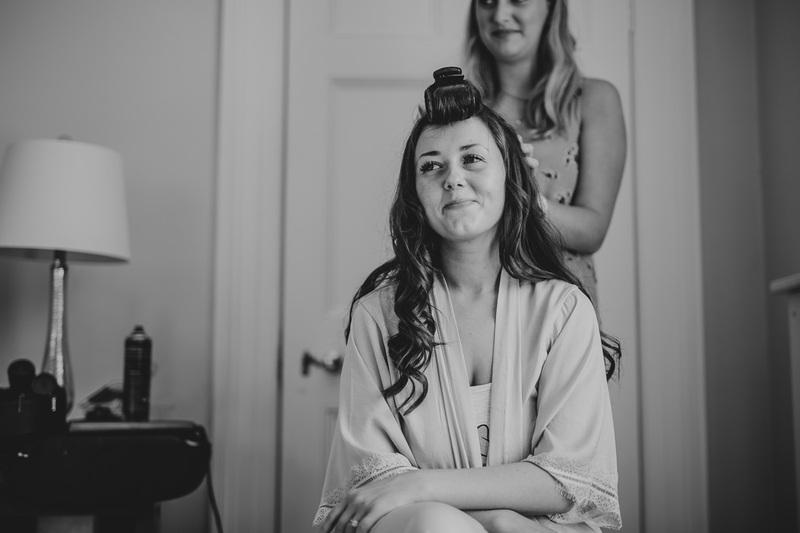 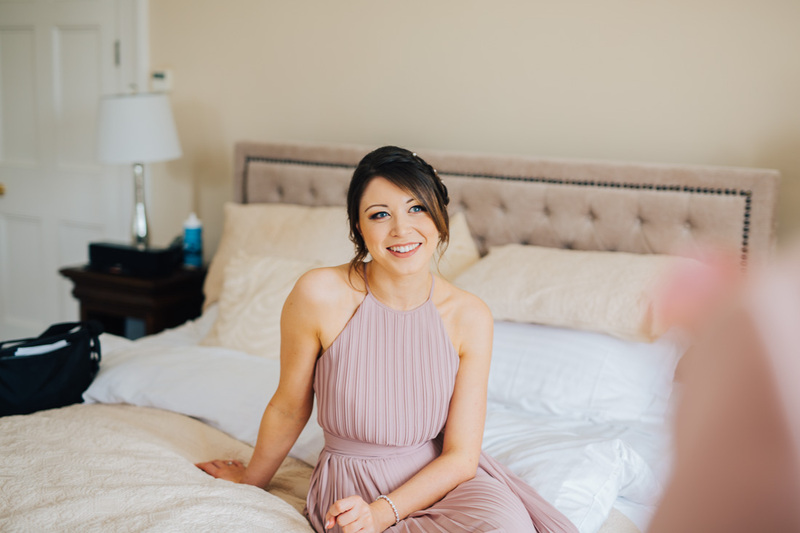 Clare is easily one of the best and easiest decisions we made in all of our wedding preparations; she is professional and personable and made the whole experience of having photos taken really fun and easy. 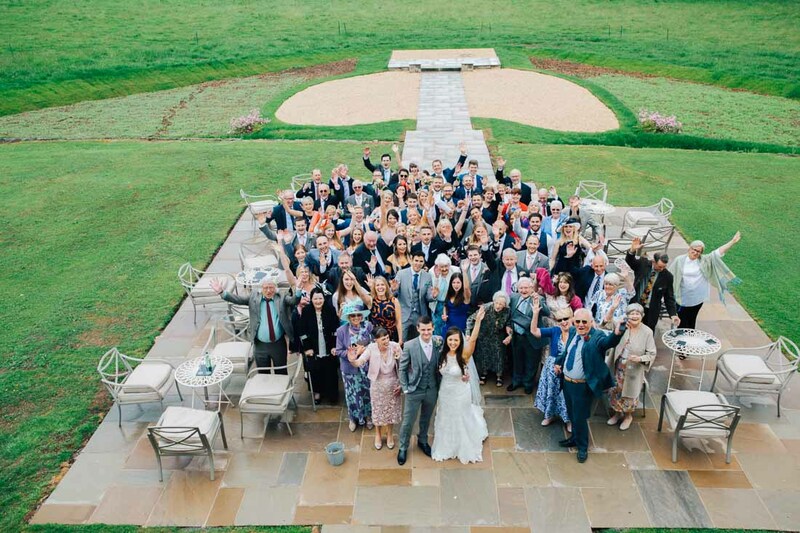 We genuinely forgot she was even at the wedding at some points because she is such a Ninja, blending perfectly into the background and capturing those “real” shots. 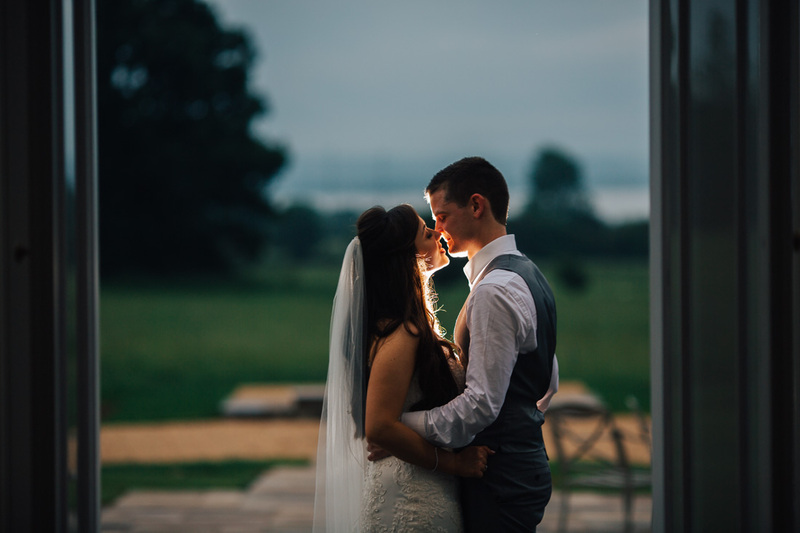 We’re over the moon with the outcome of the photos – I honestly couldn’t have asked for anything more. 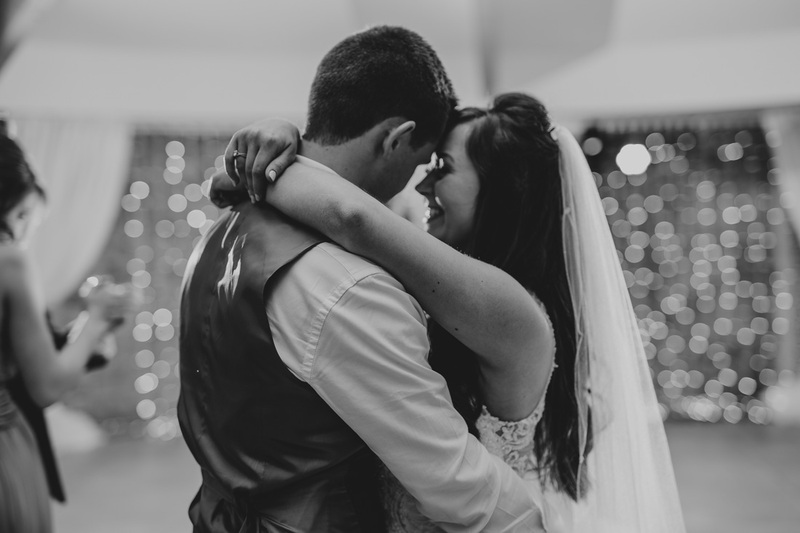 I’m so proud to show them to everyone! 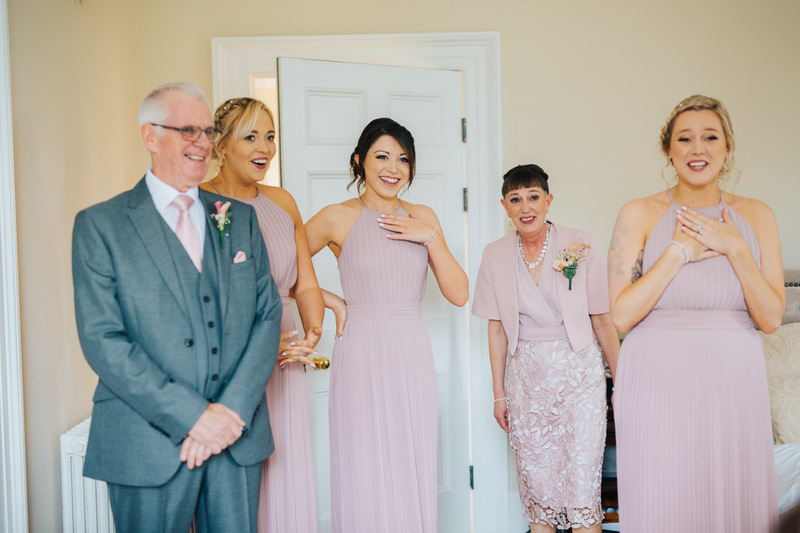 Our guests have even commented on how friendly and funny Clare was on the day; especially helping those less comfortable with a camera to relax and enjoy the experience.